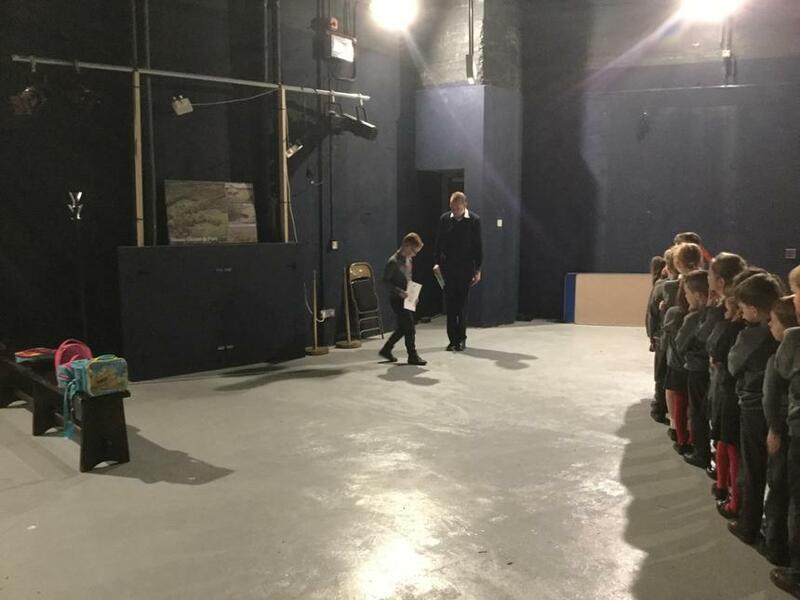 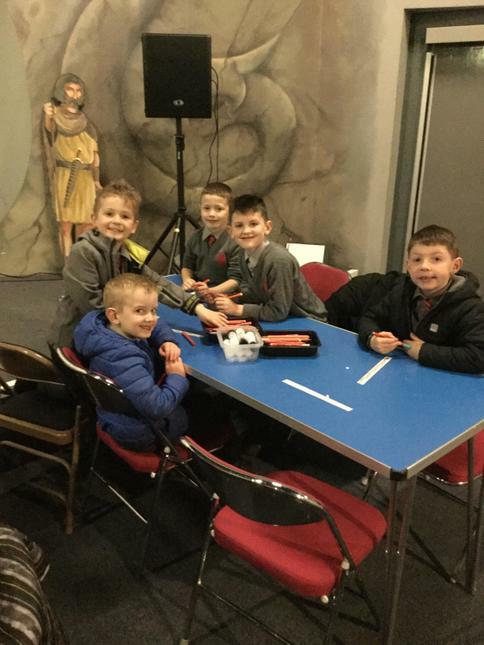 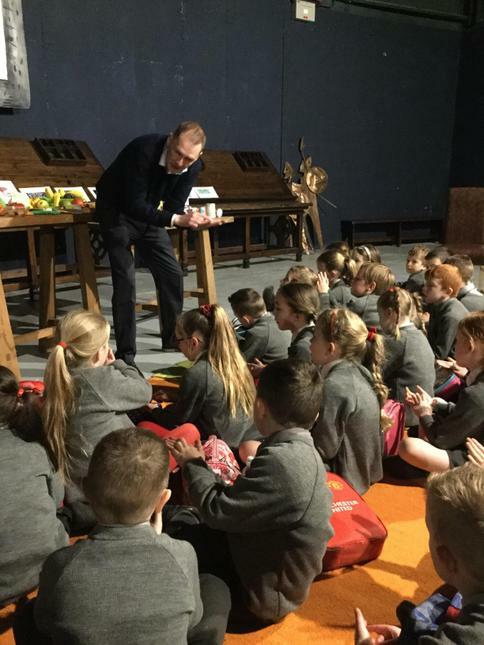 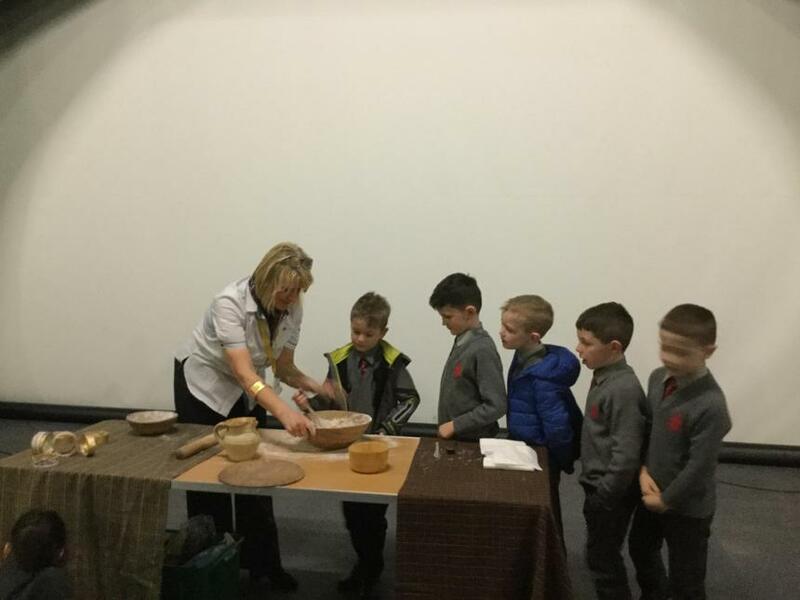 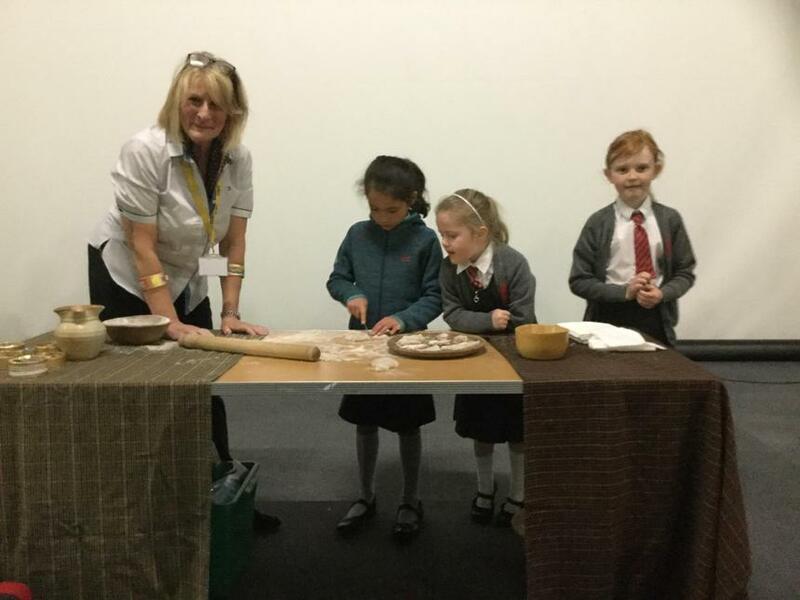 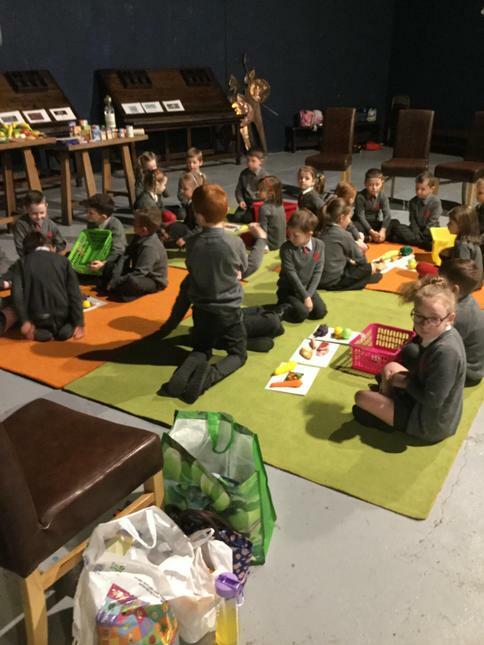 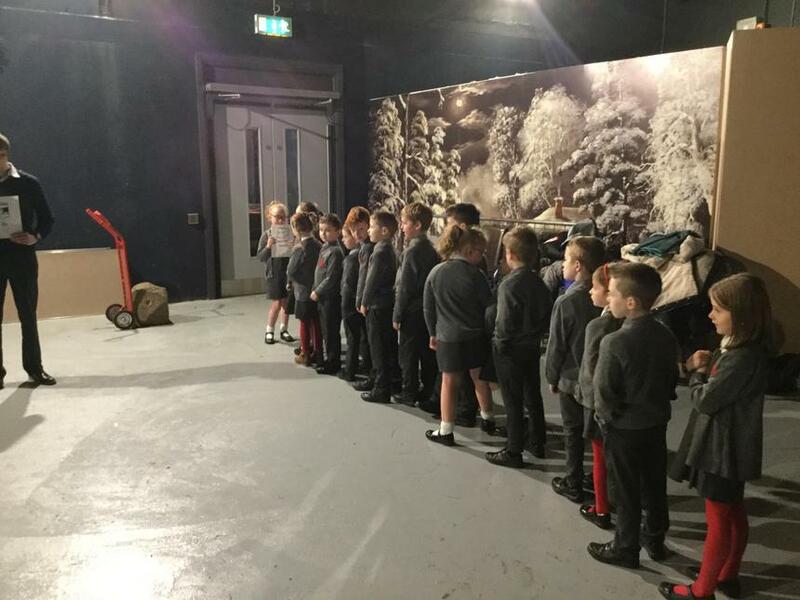 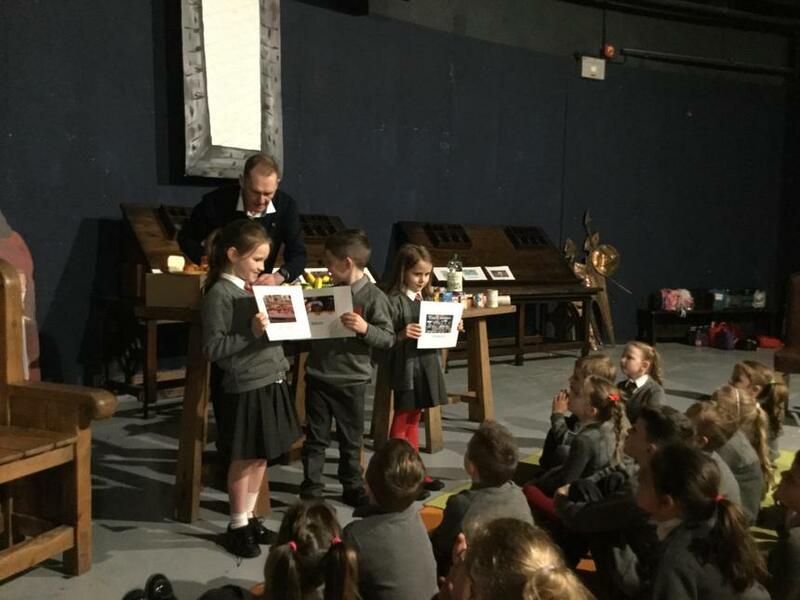 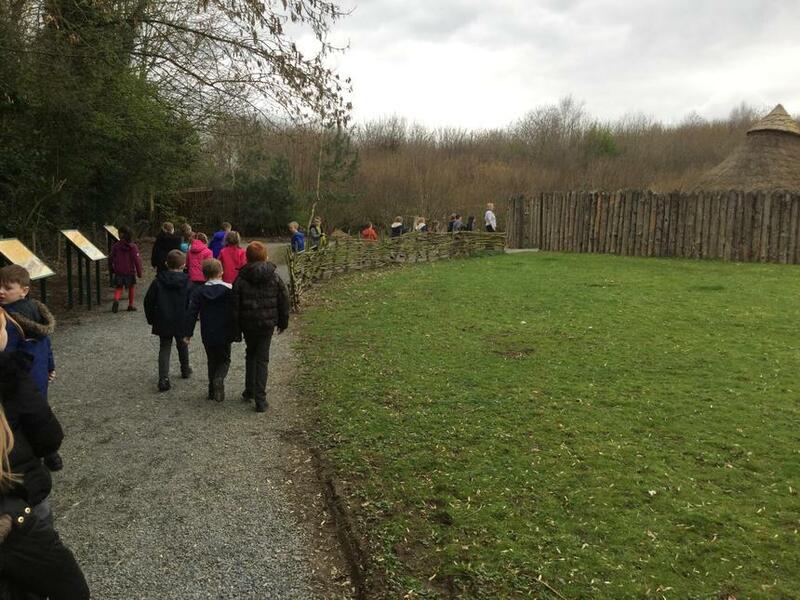 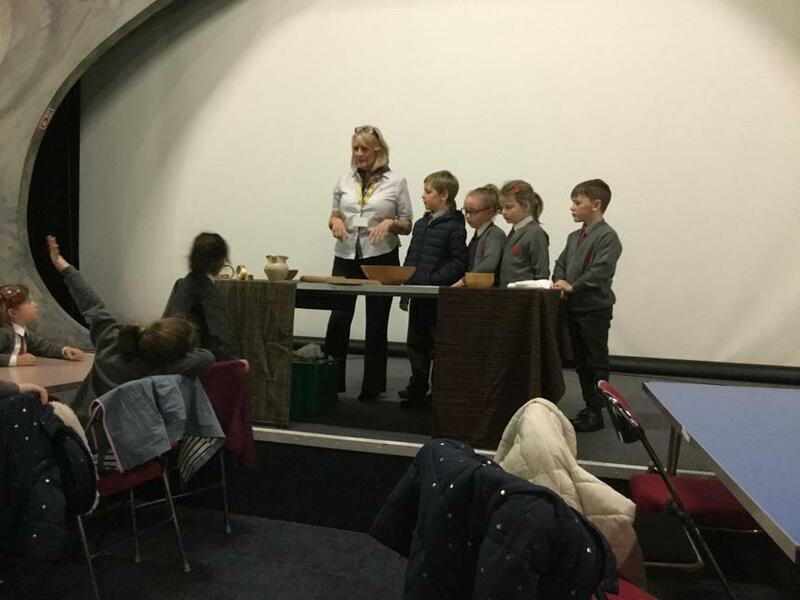 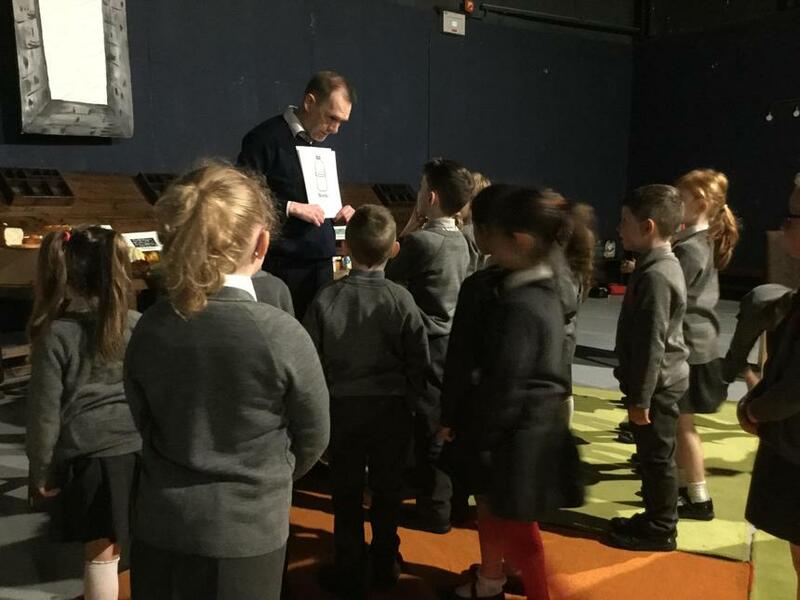 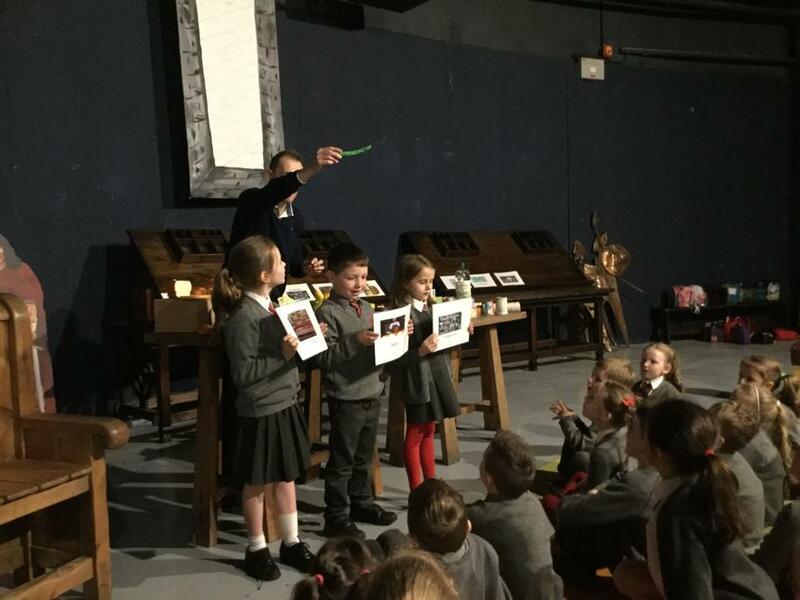 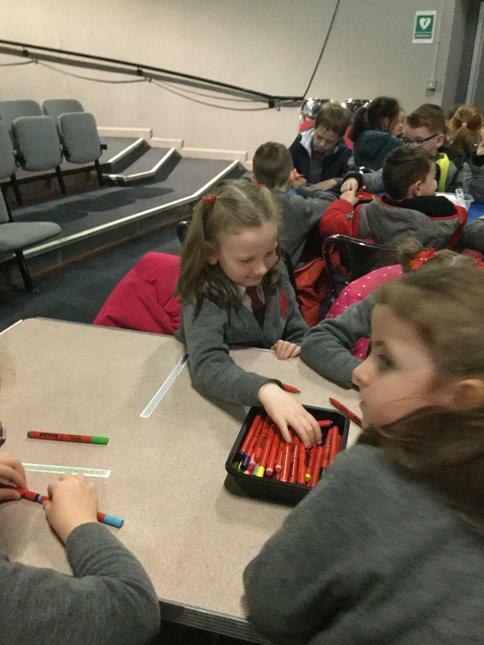 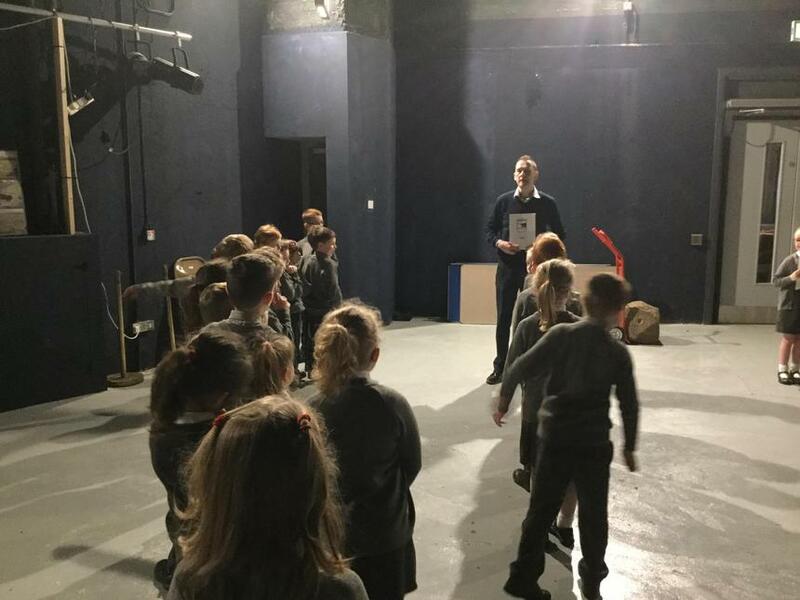 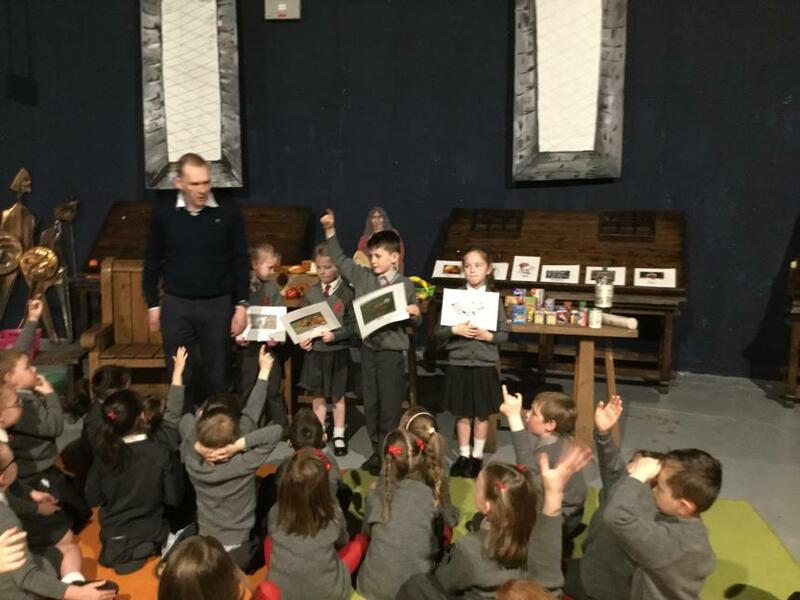 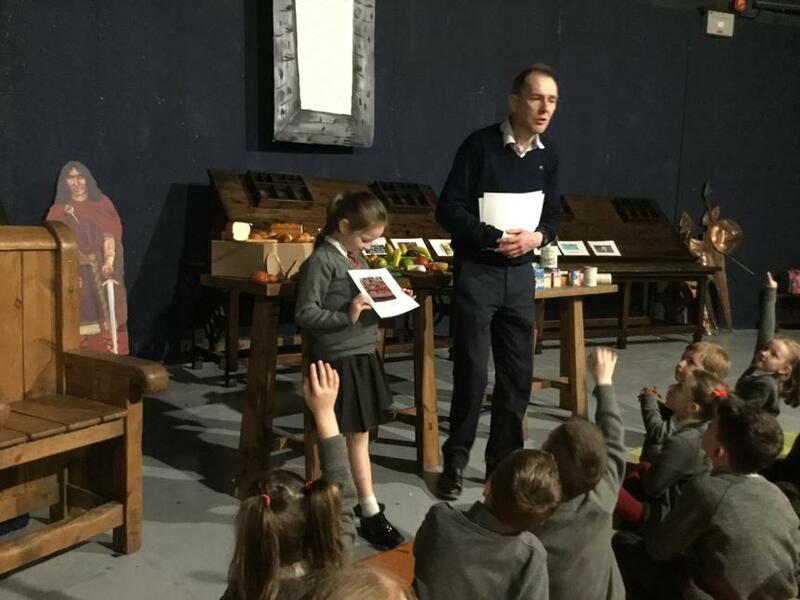 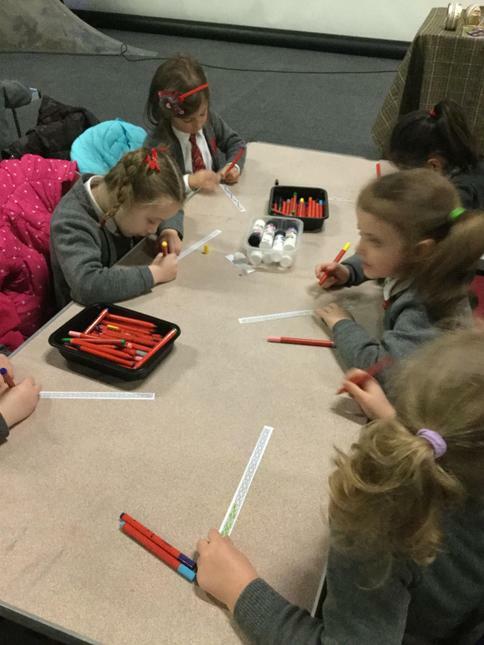 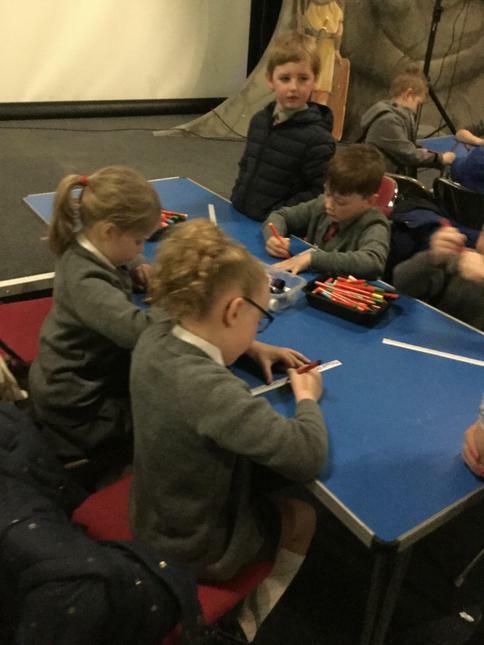 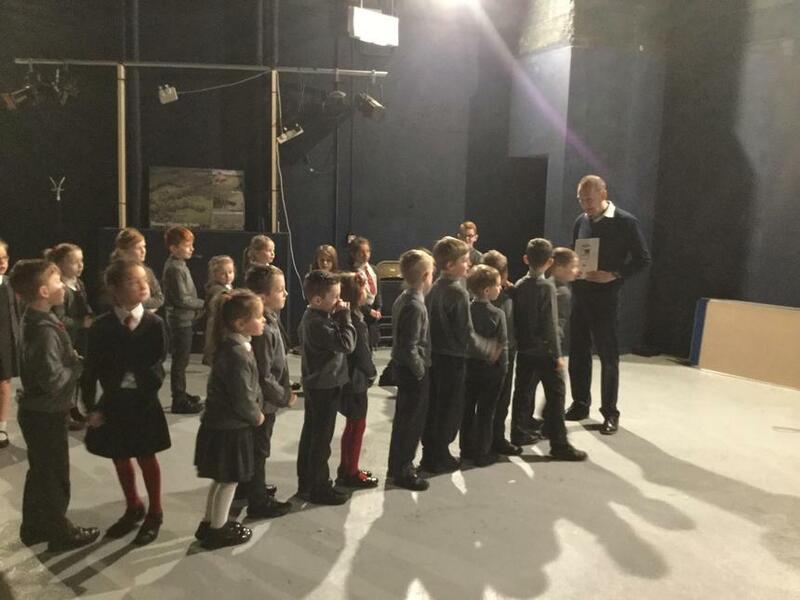 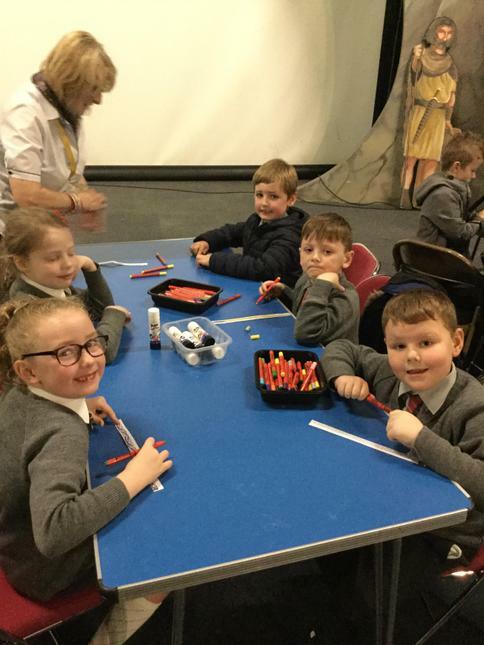 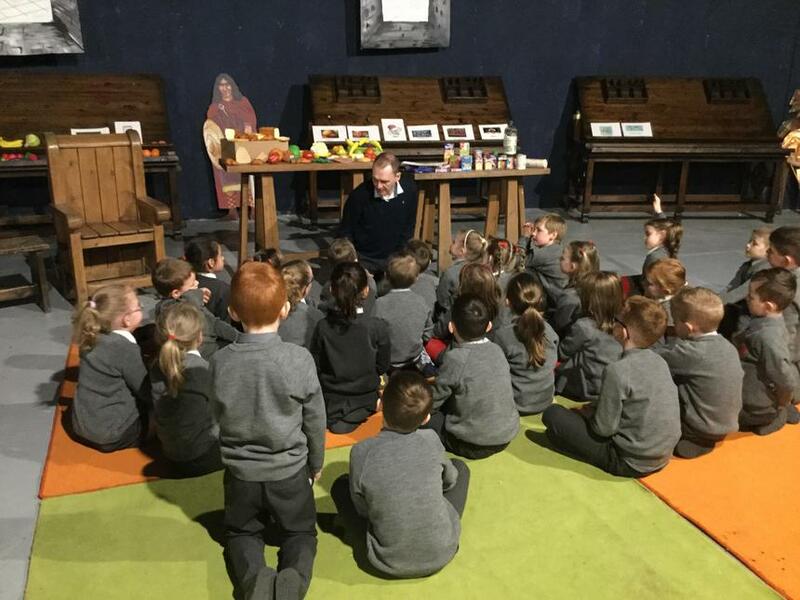 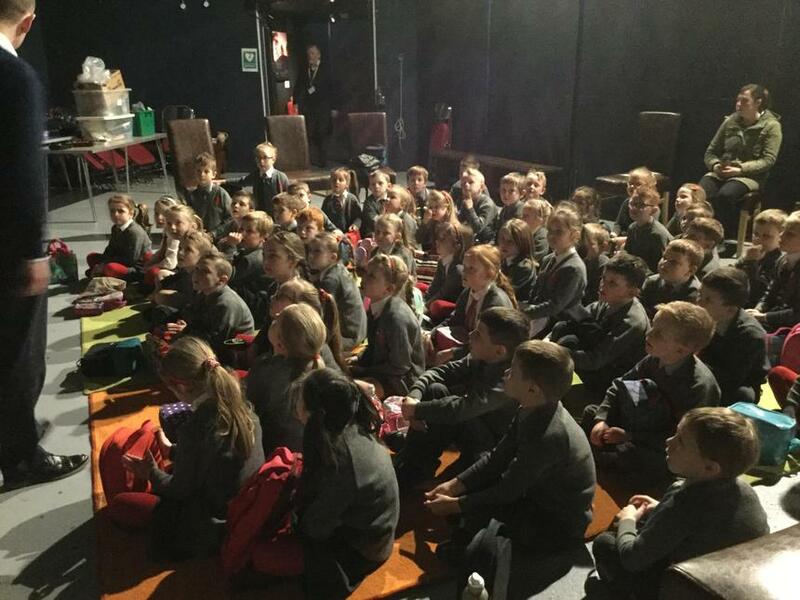 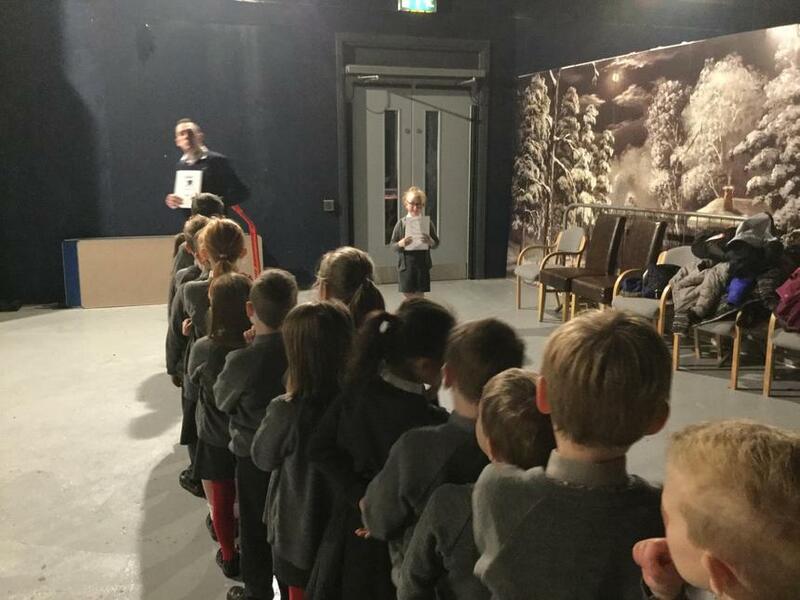 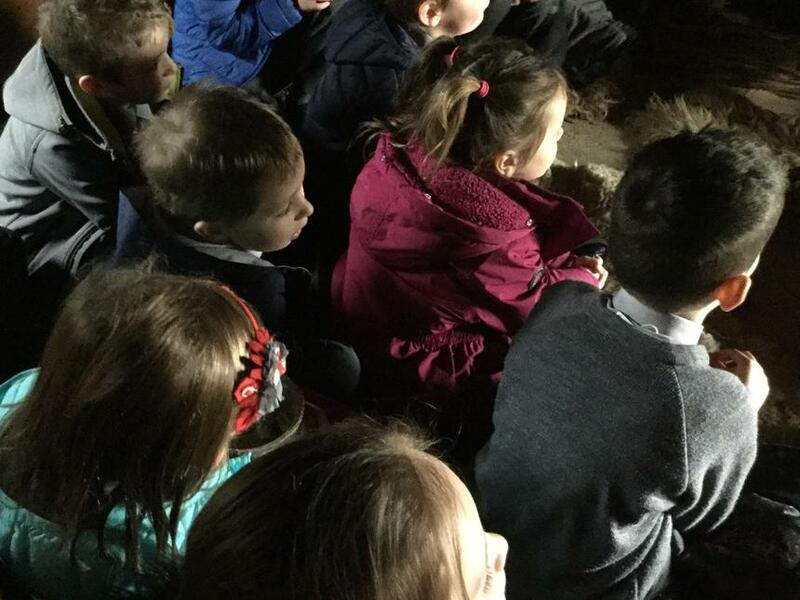 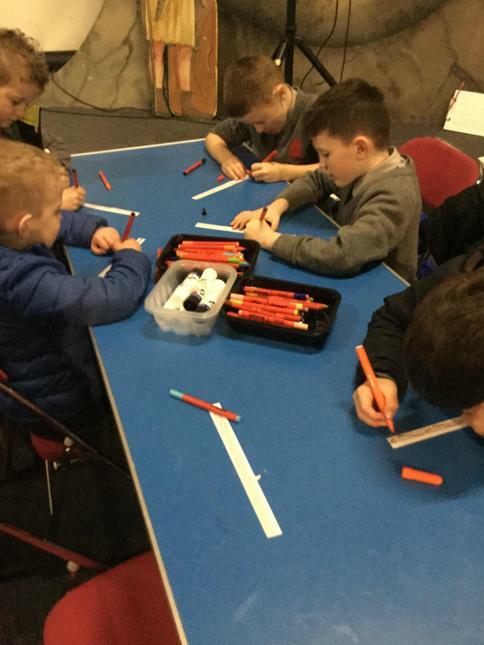 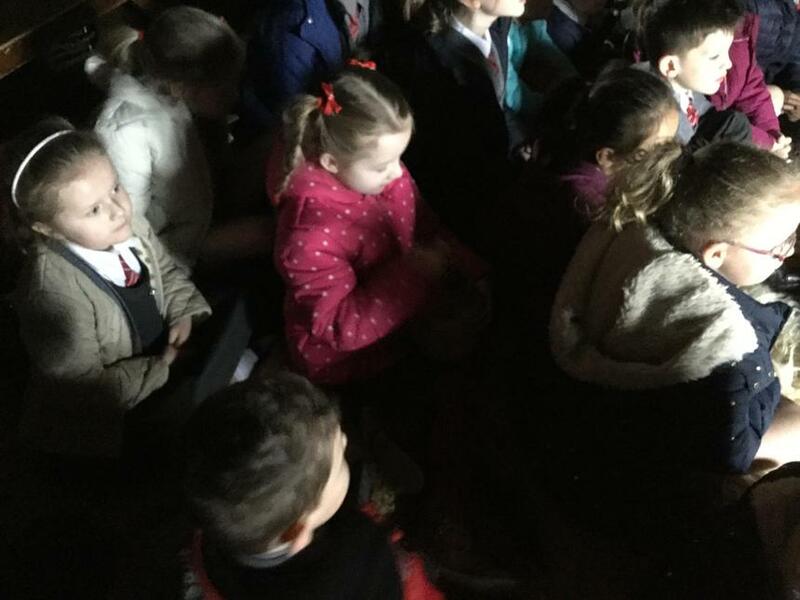 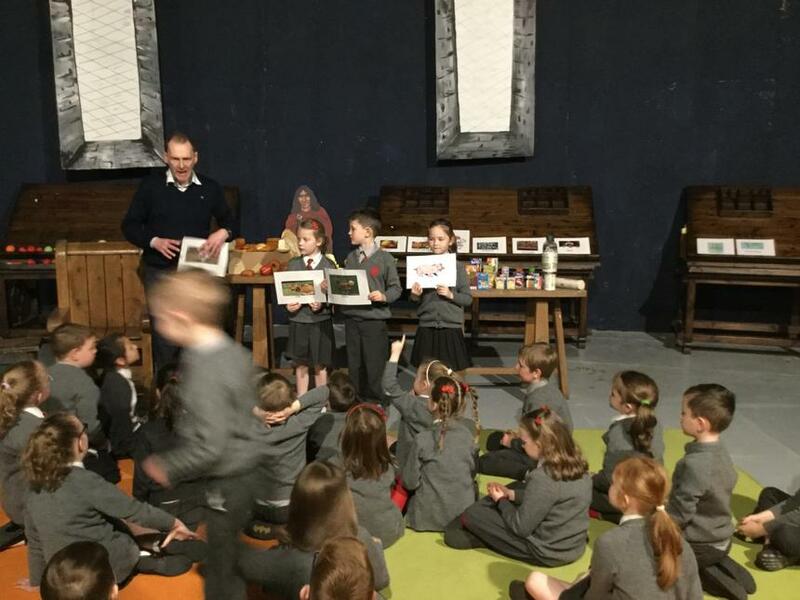 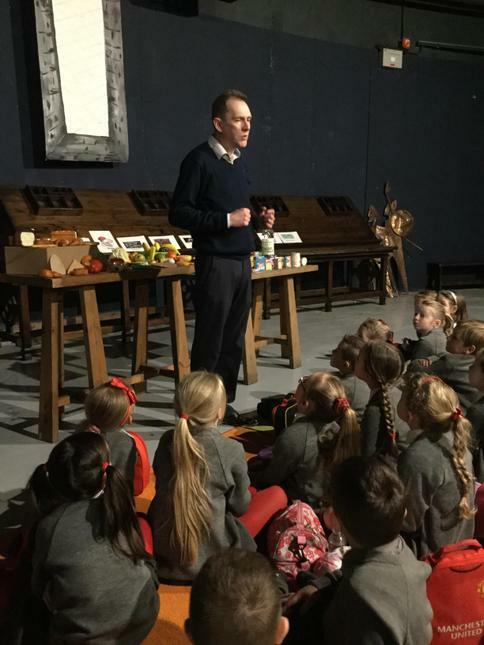 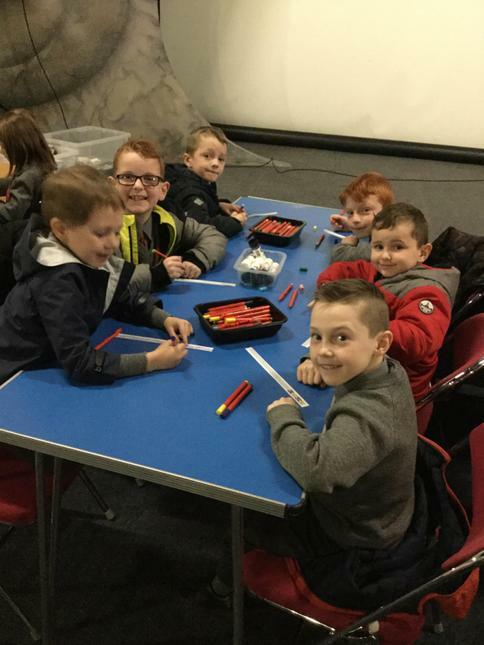 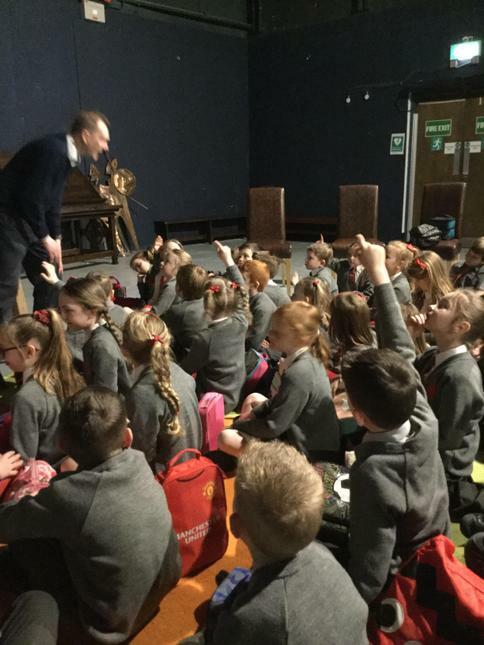 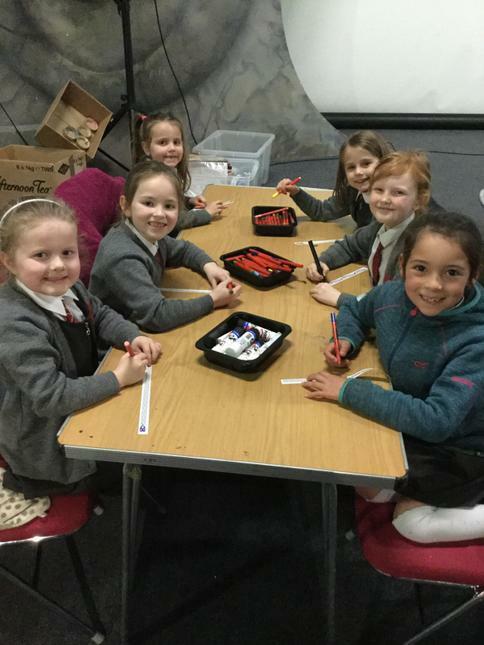 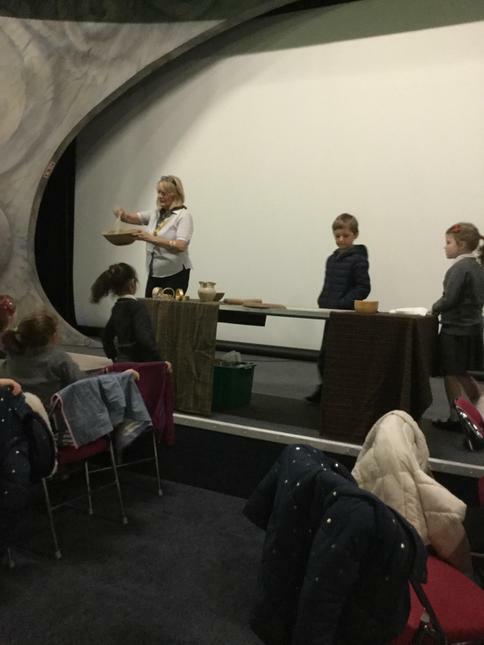 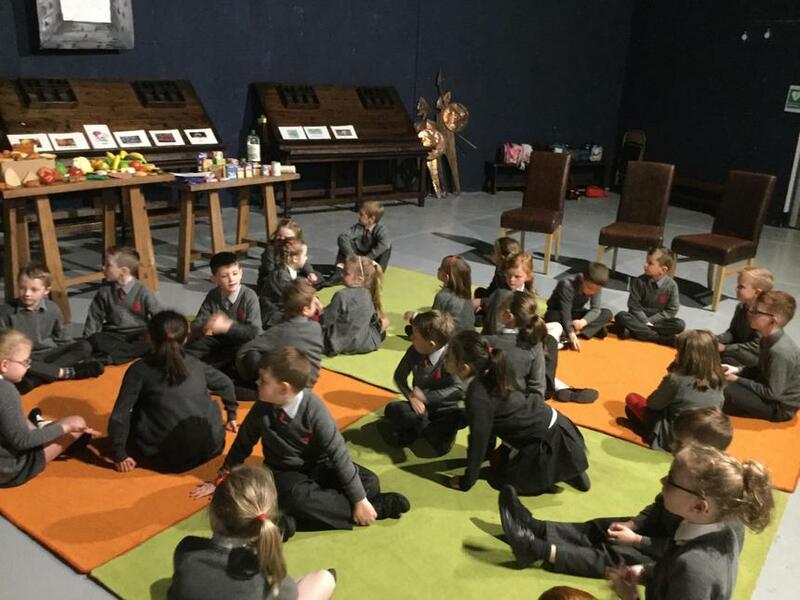 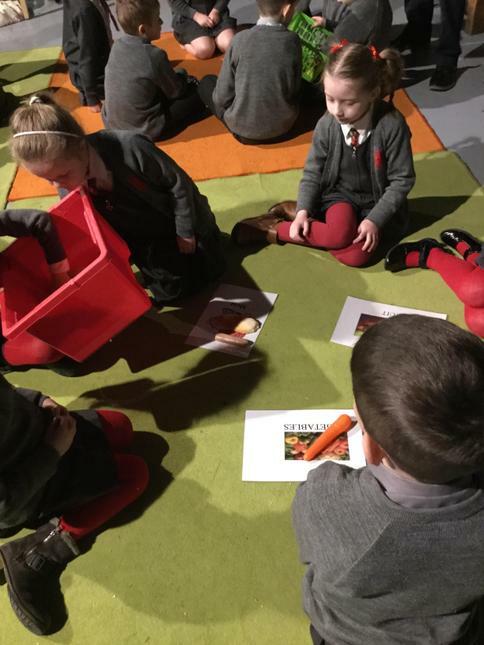 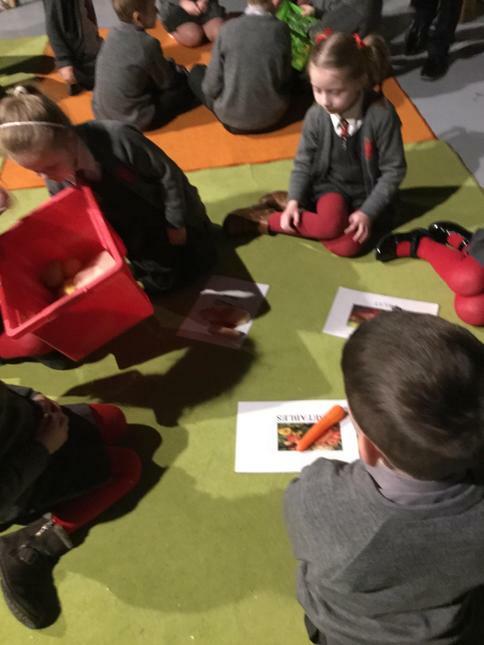 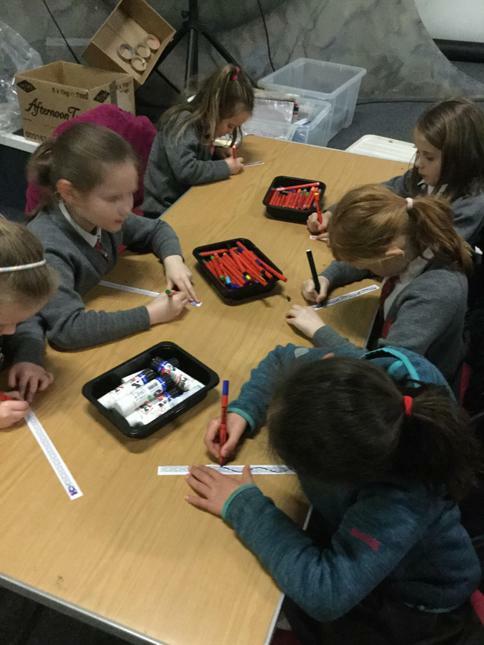 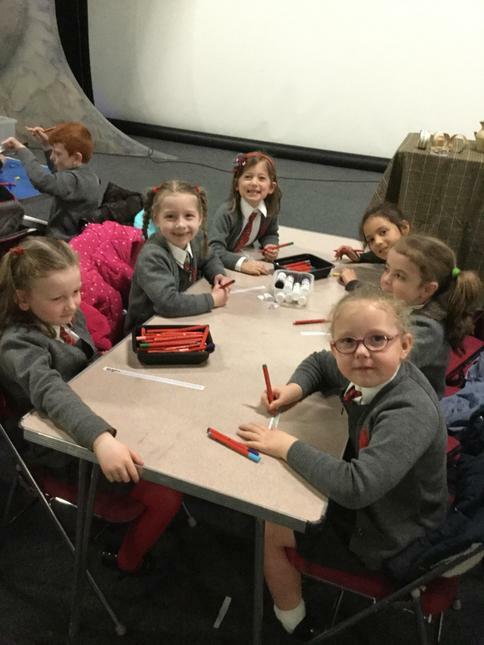 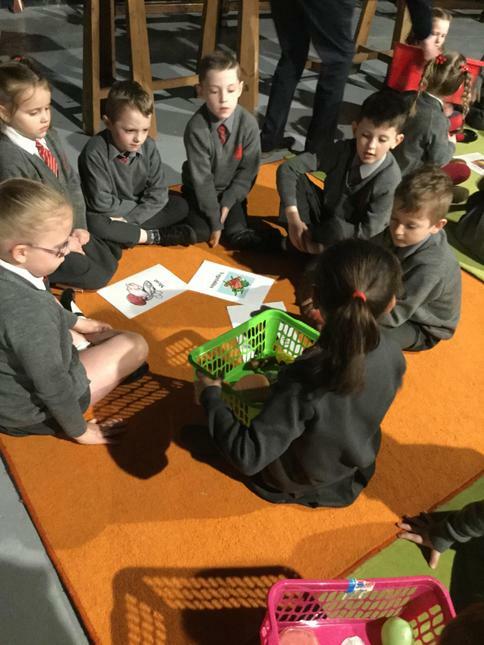 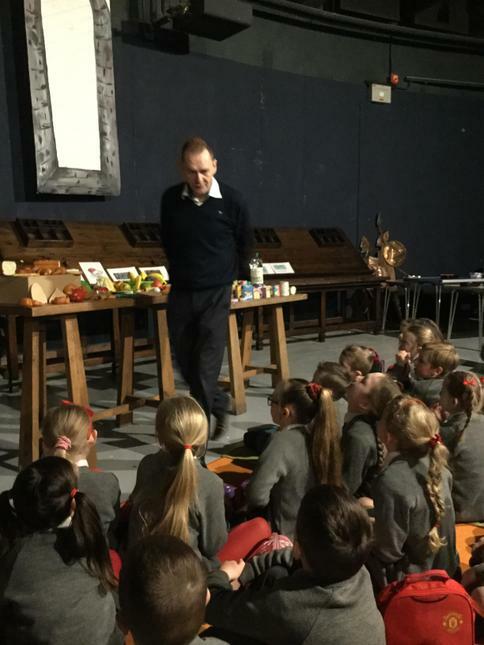 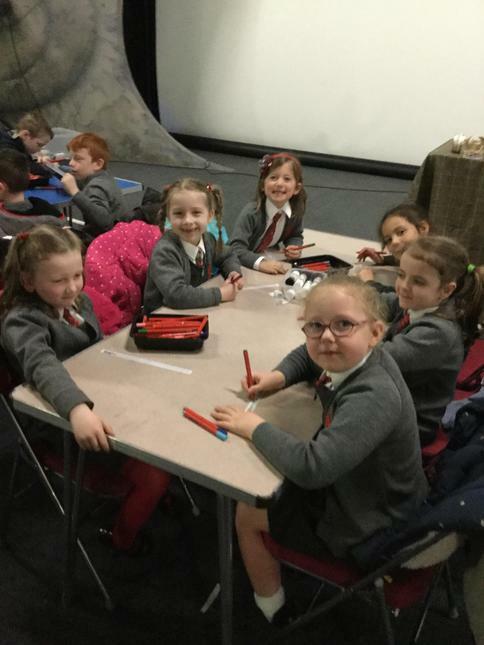 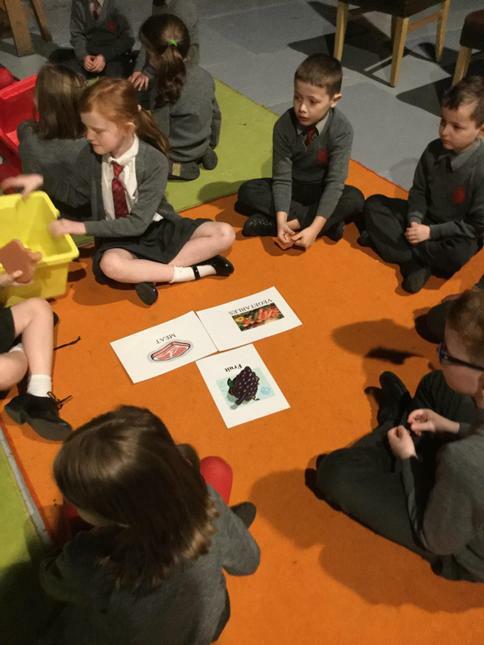 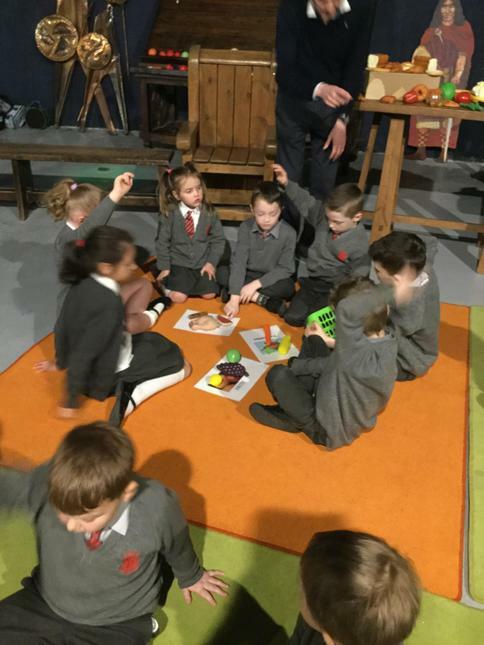 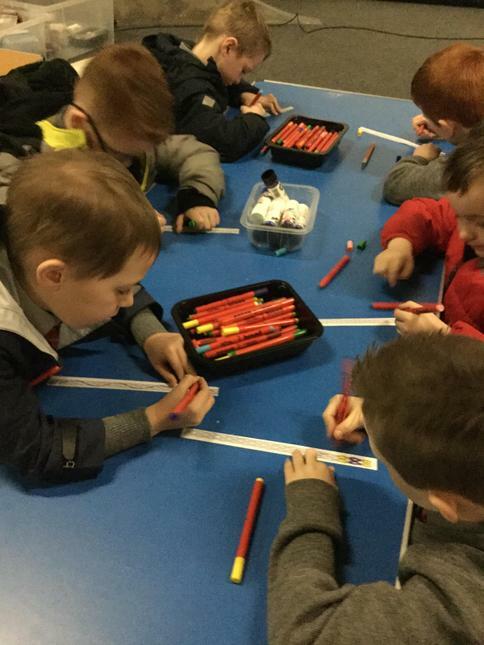 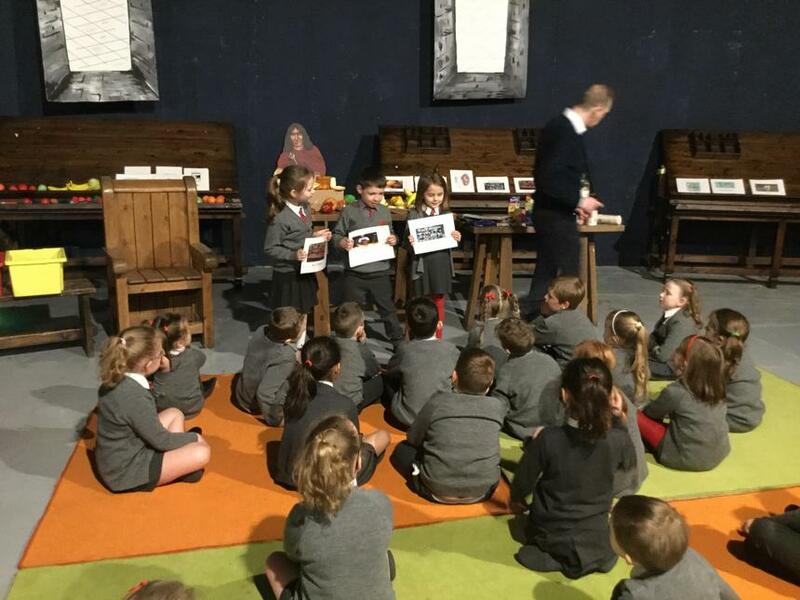 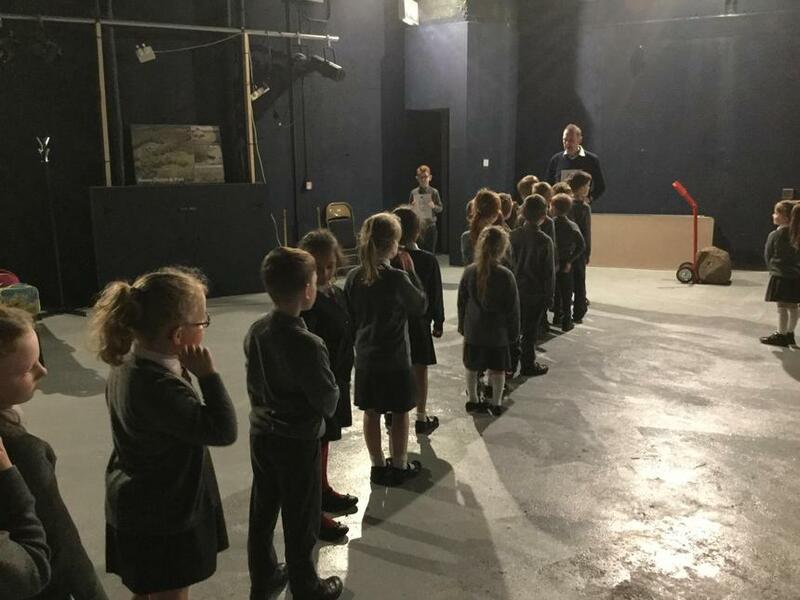 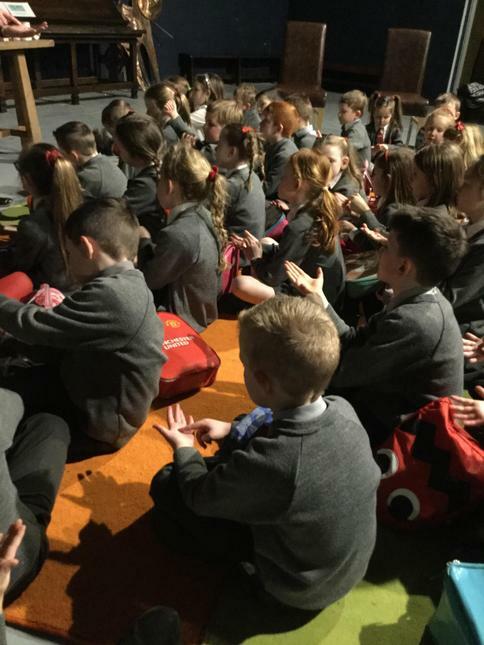 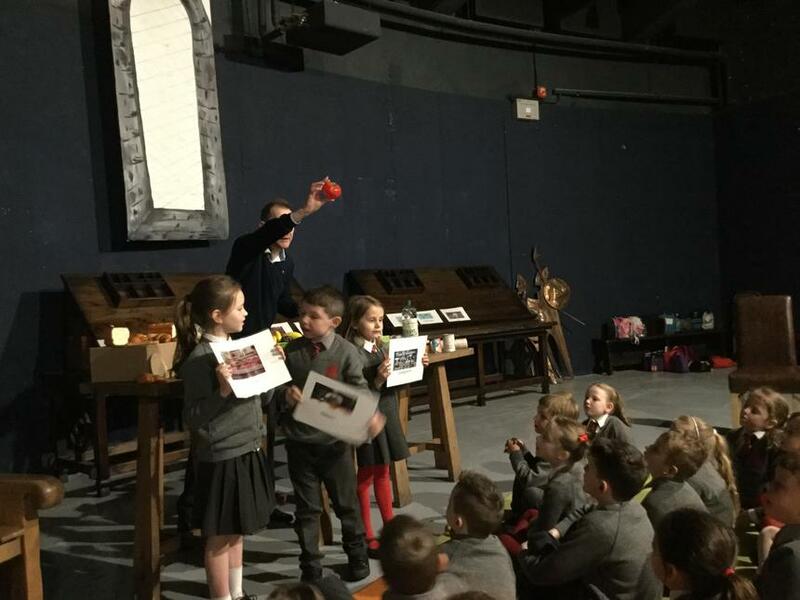 On Friday, Primary 3 travelled to the Navan Centre for a trip linked to our topic of food. 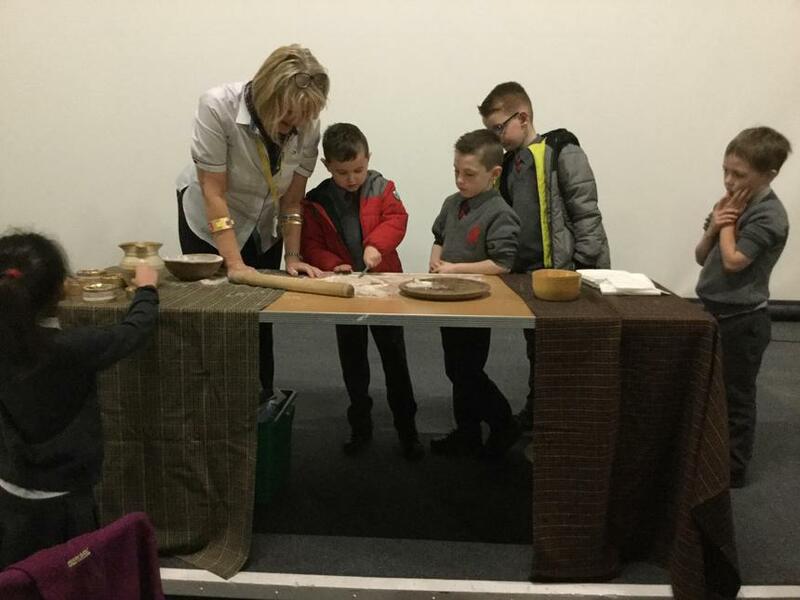 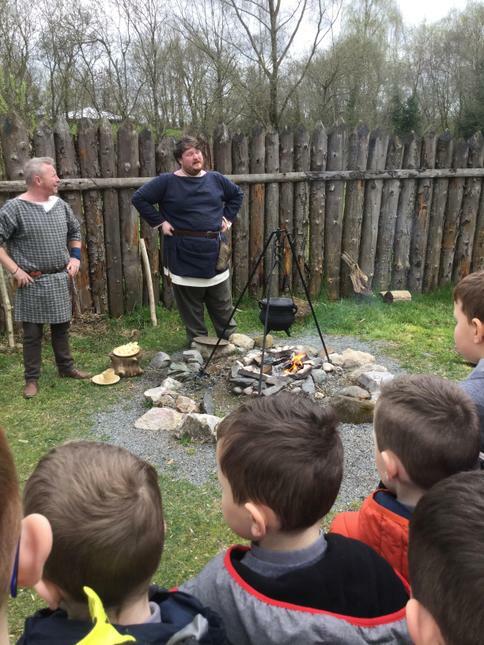 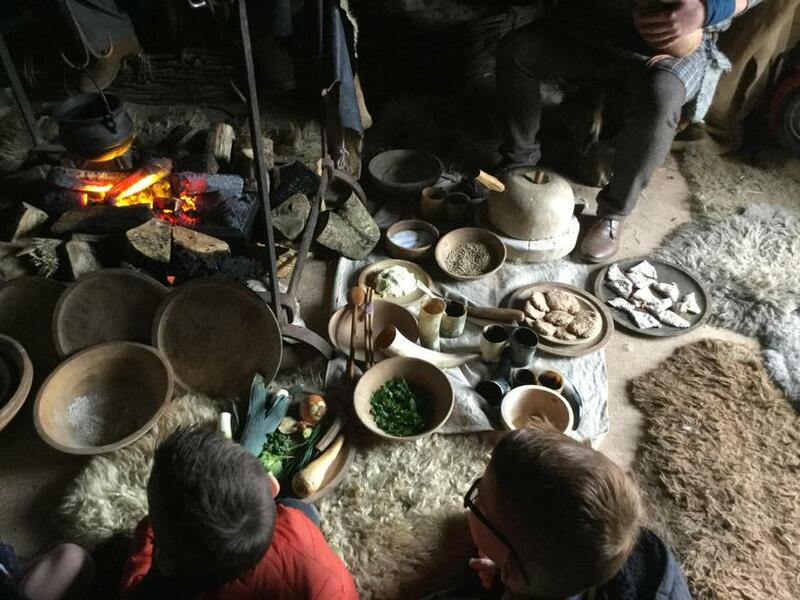 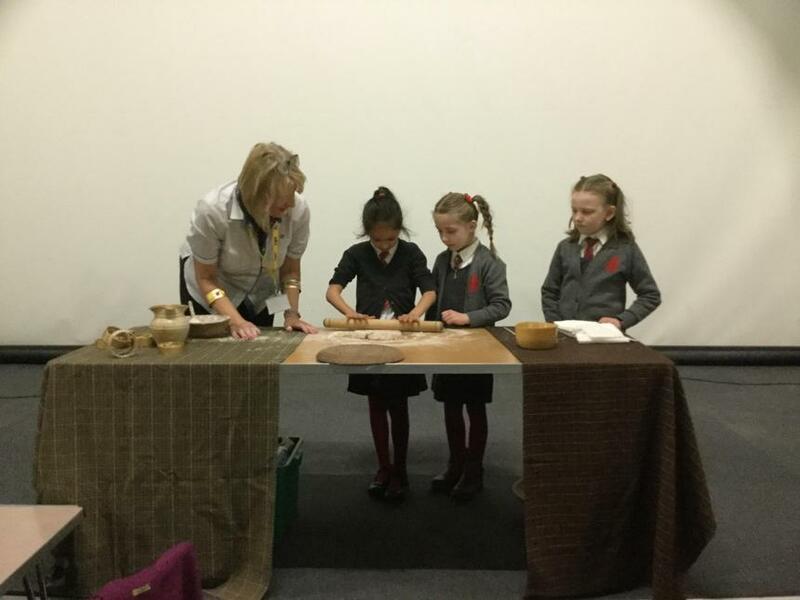 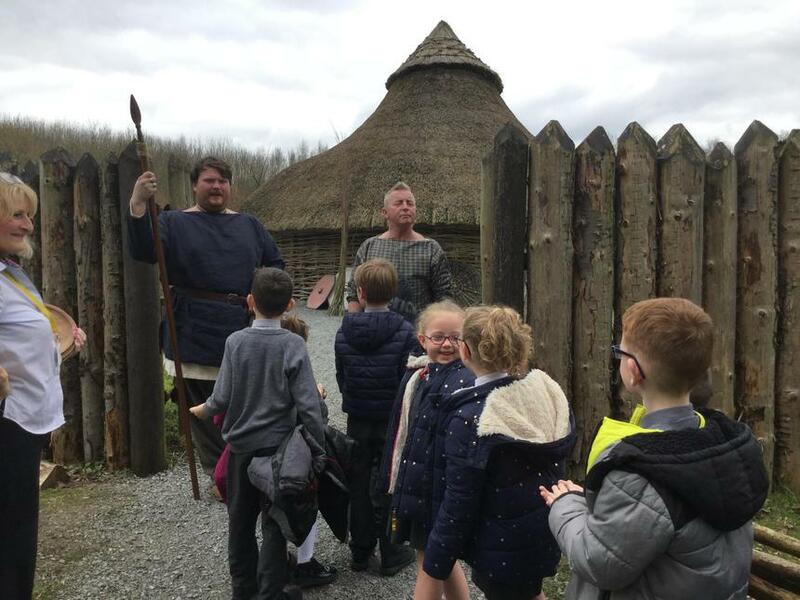 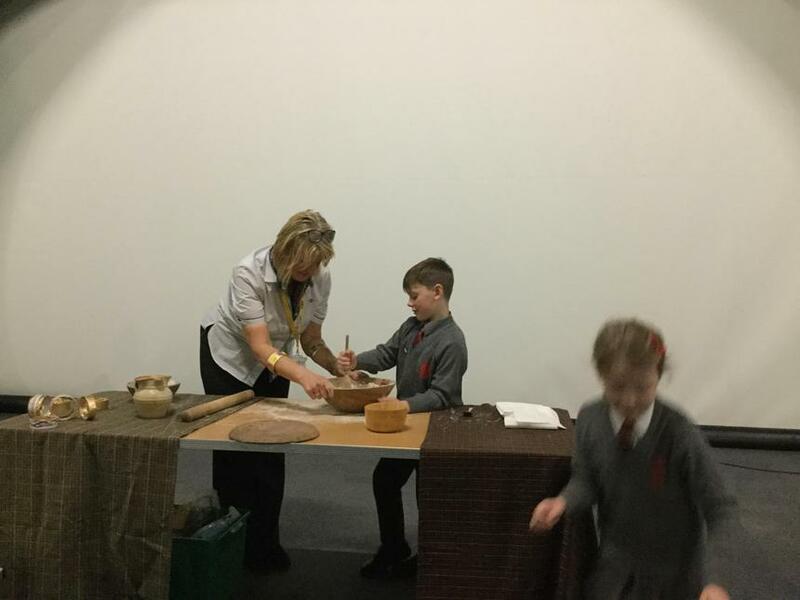 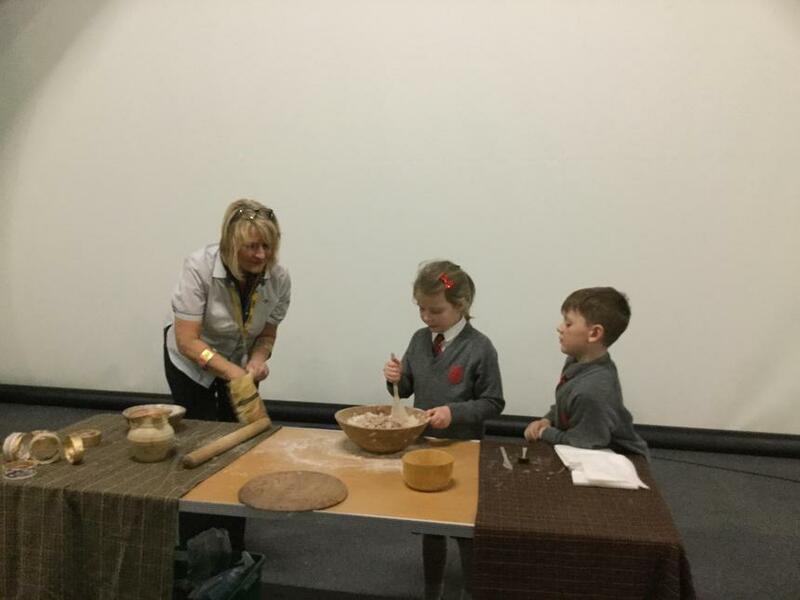 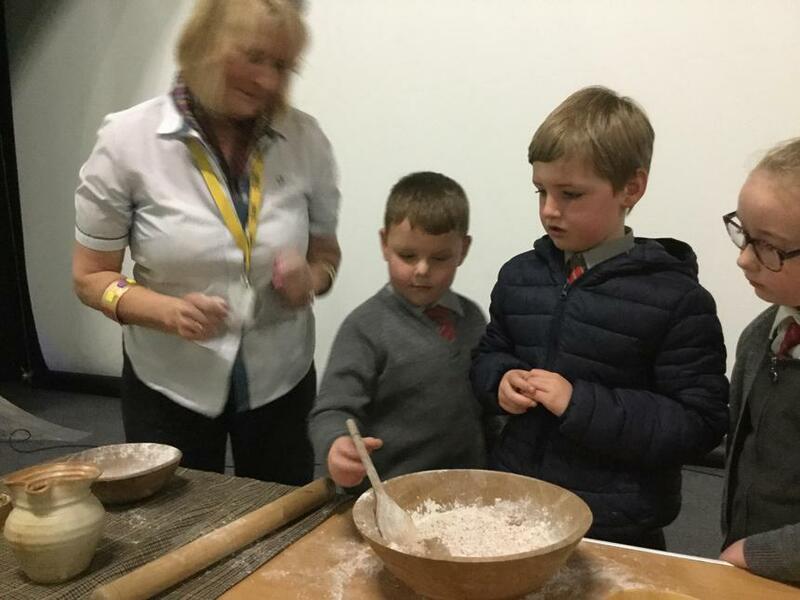 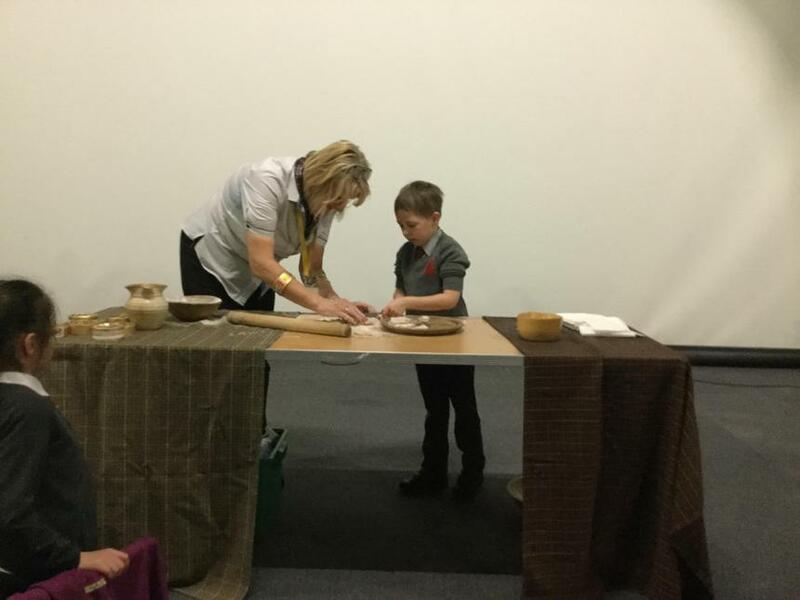 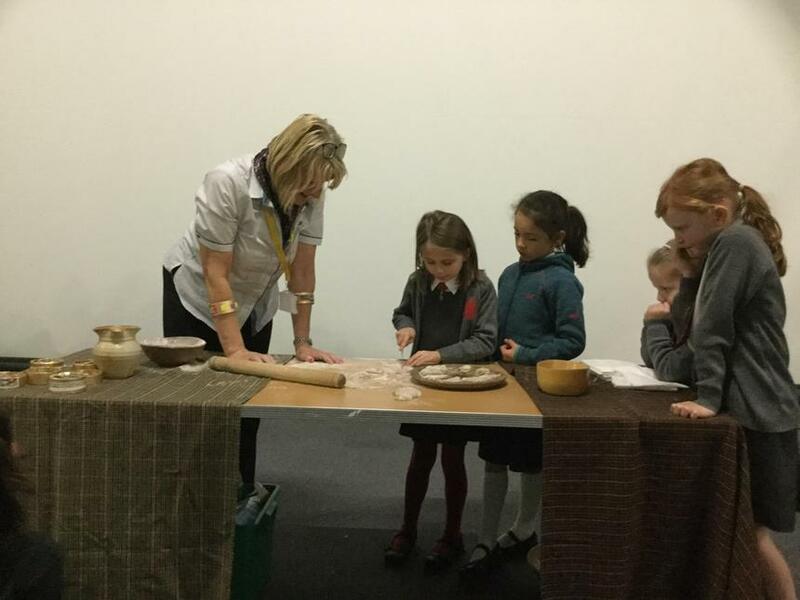 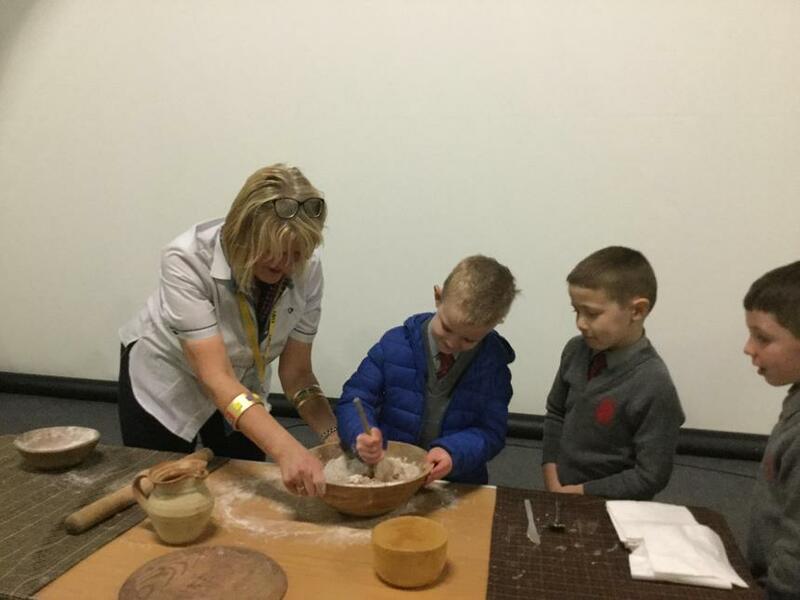 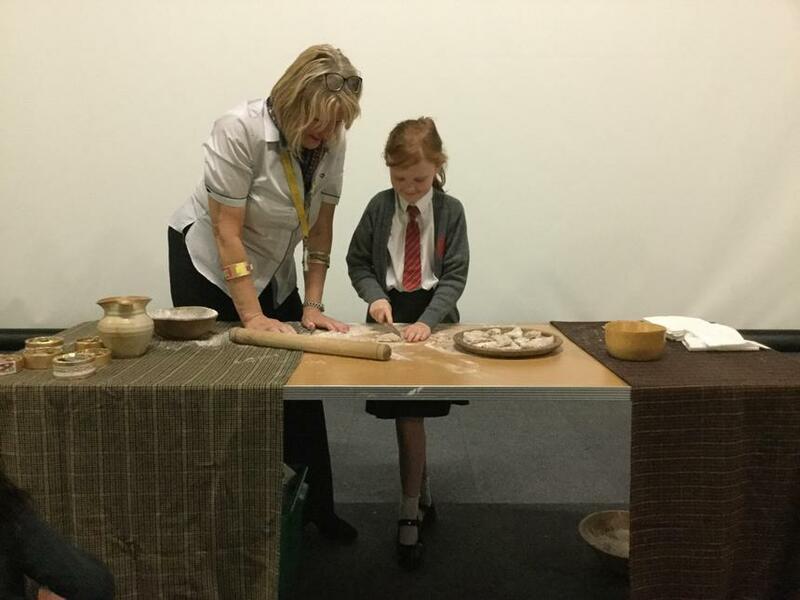 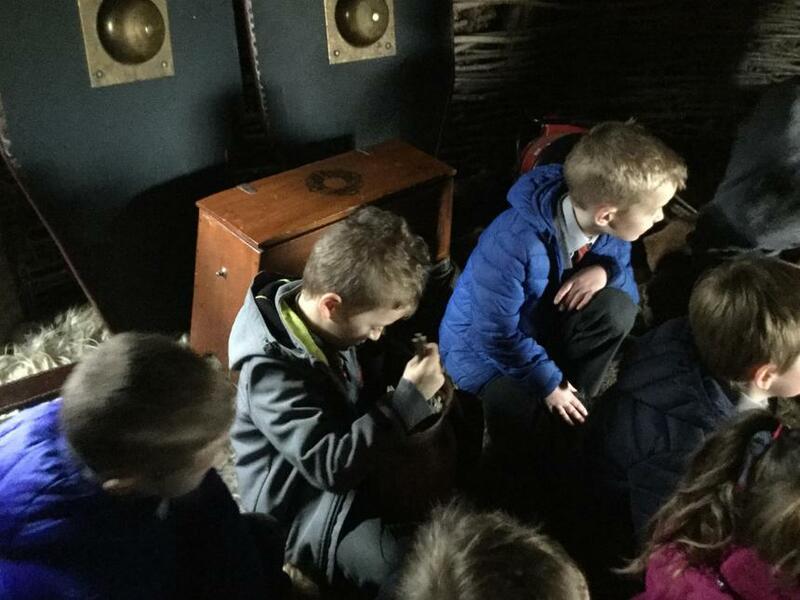 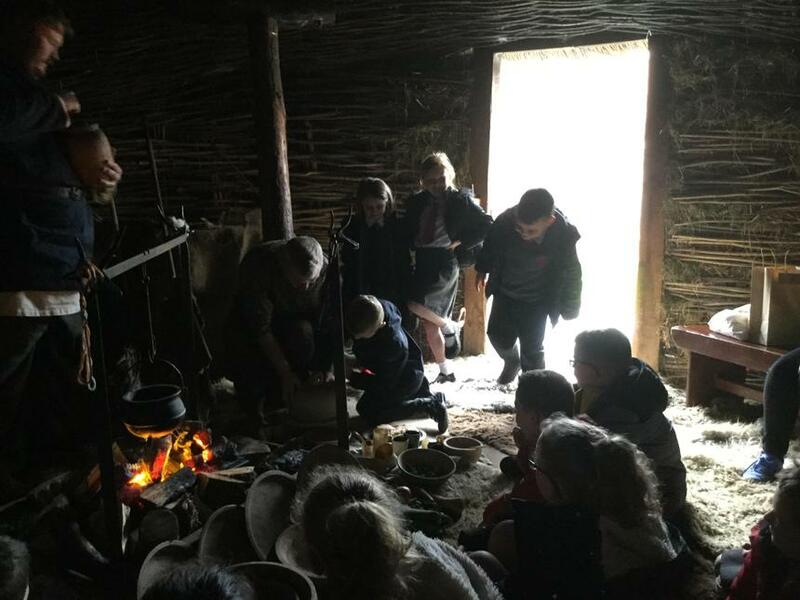 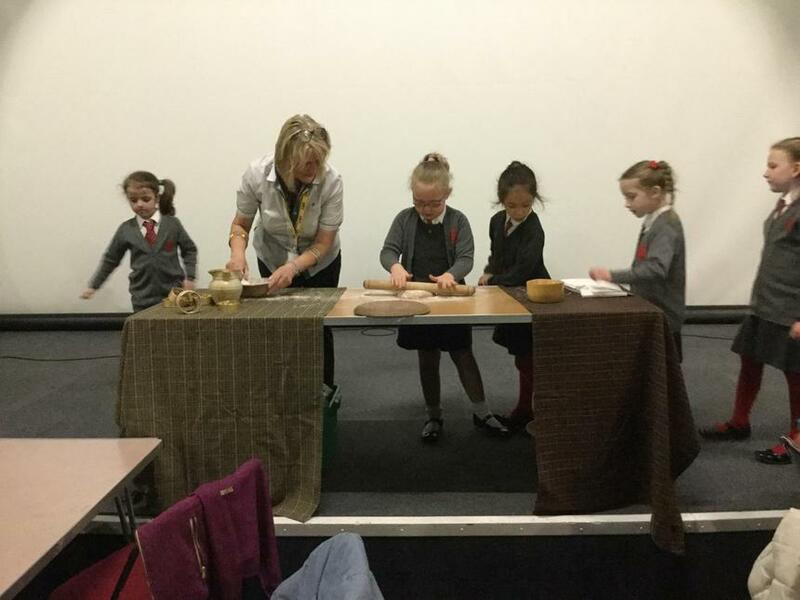 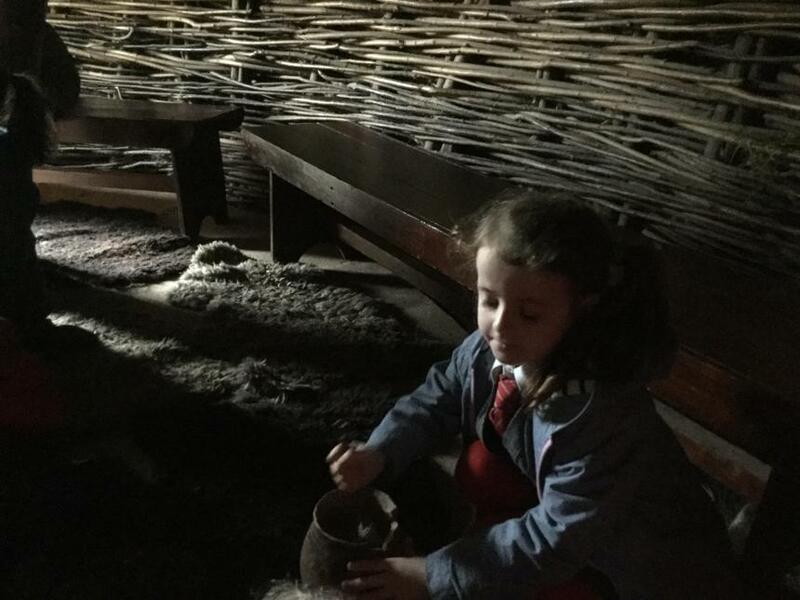 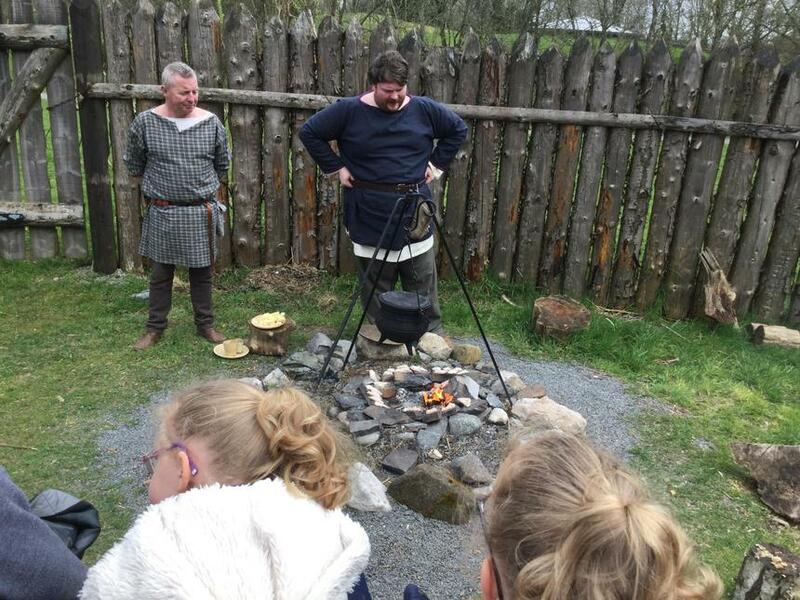 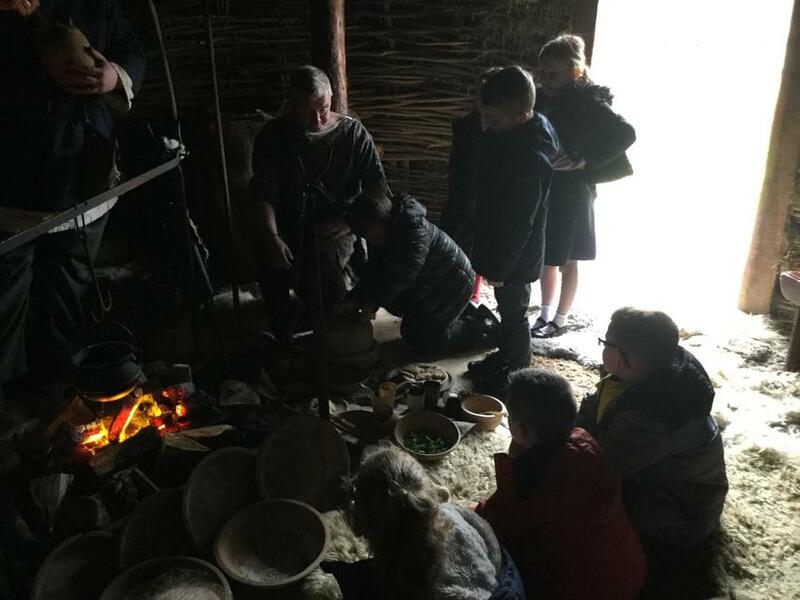 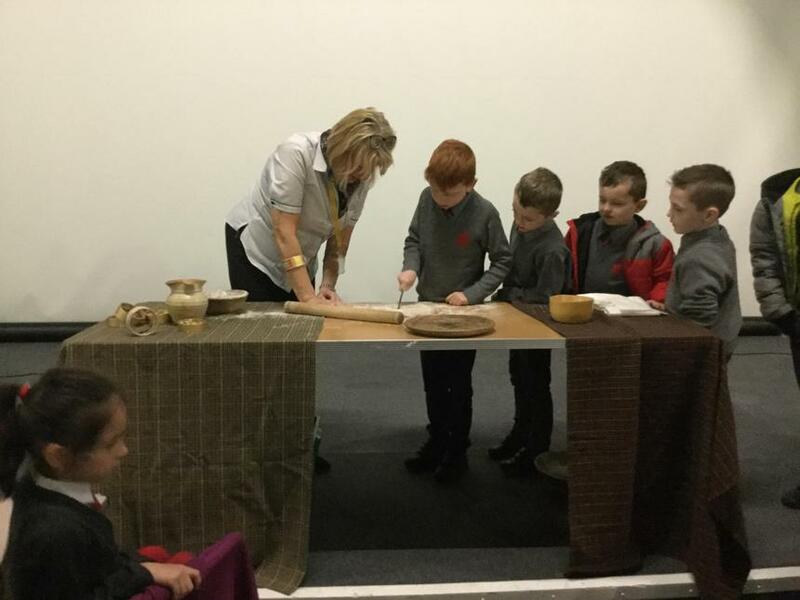 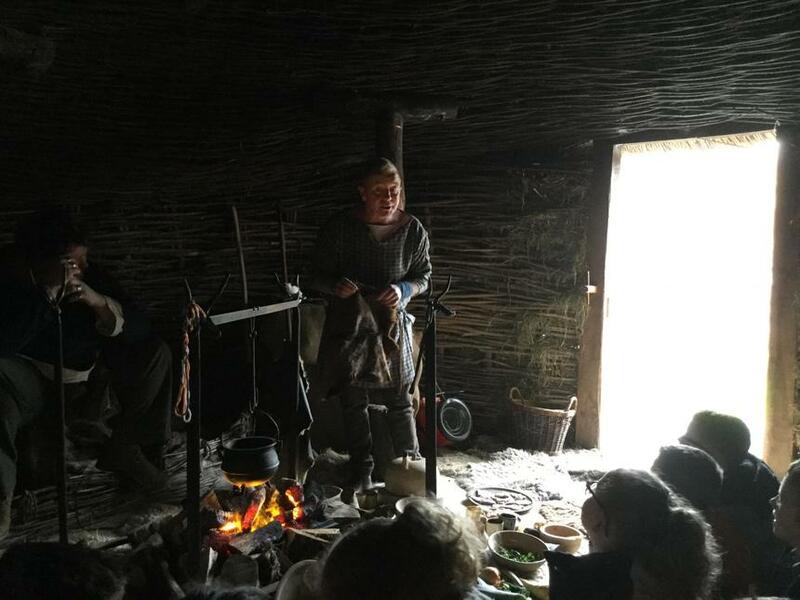 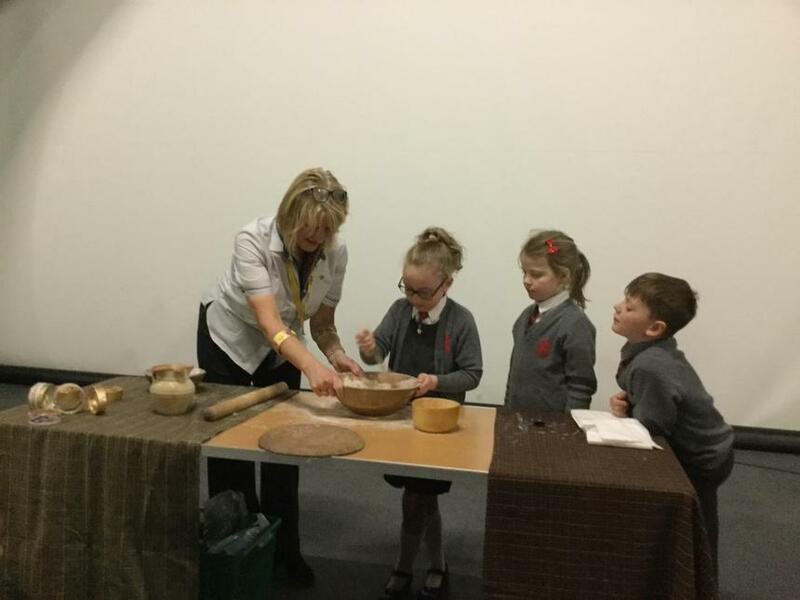 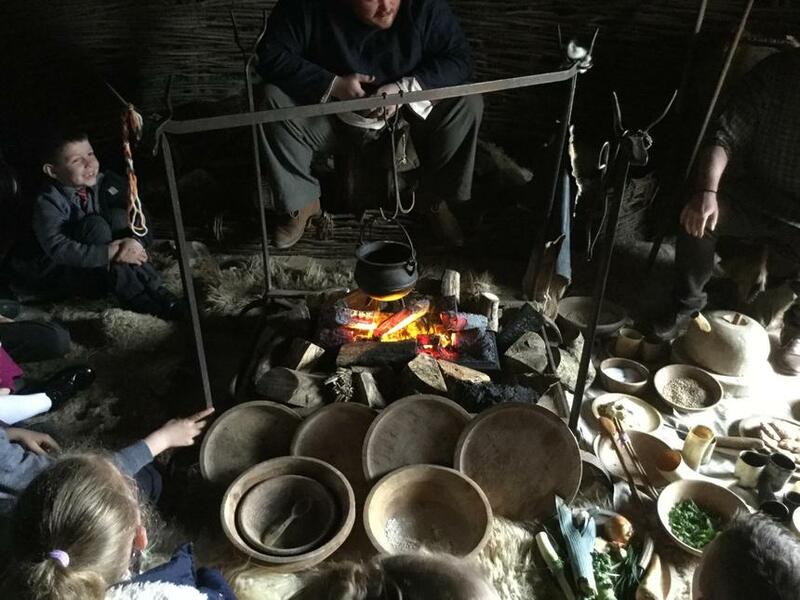 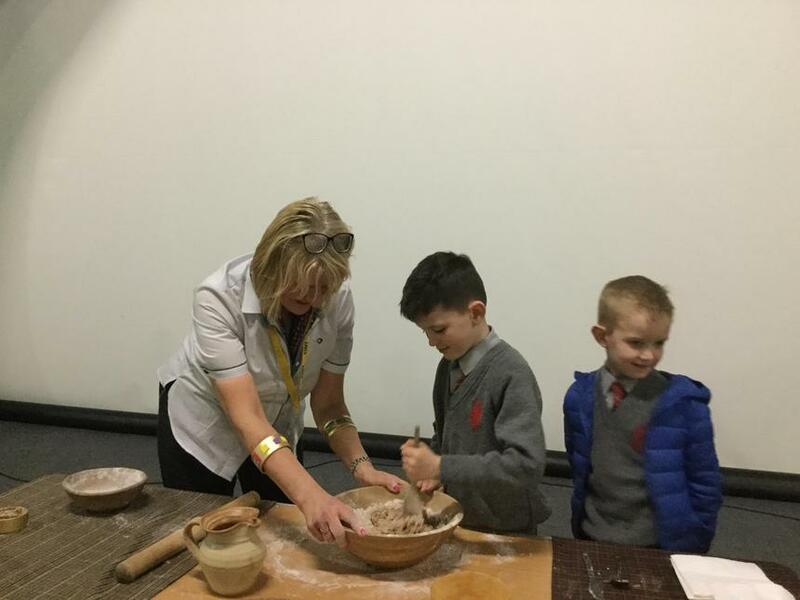 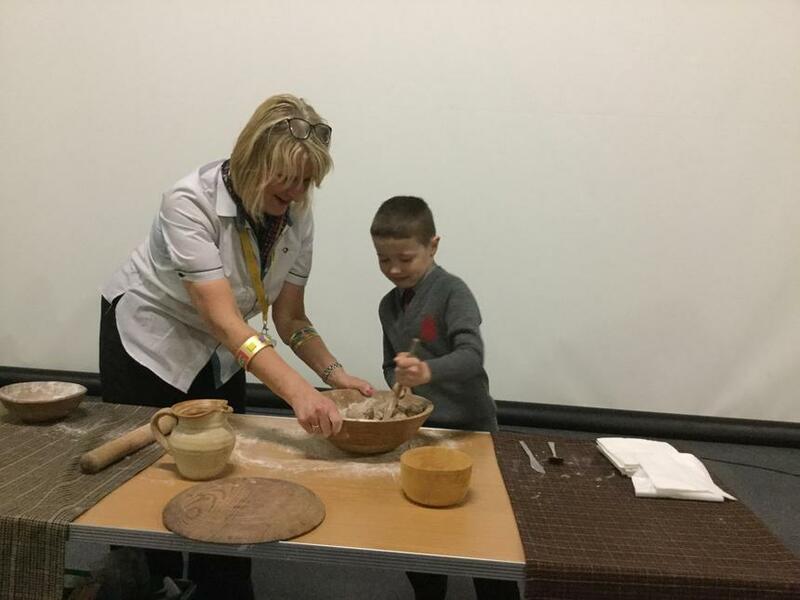 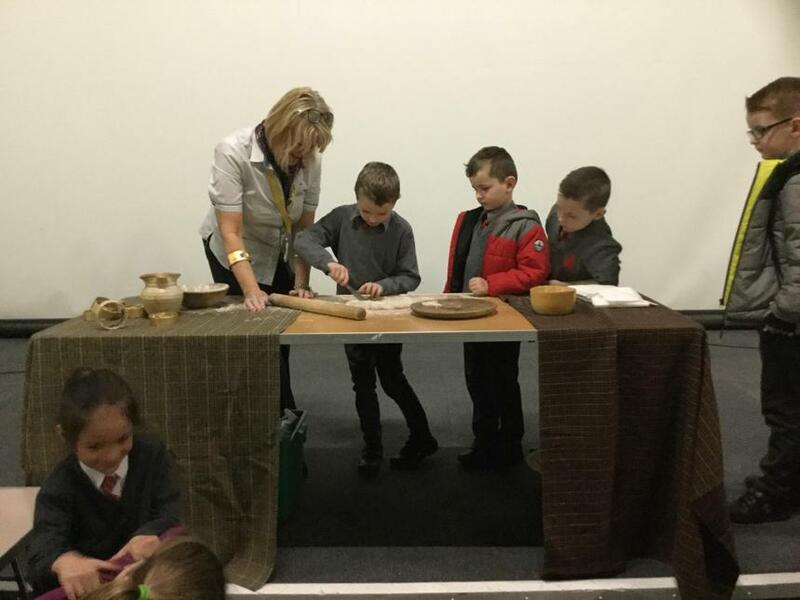 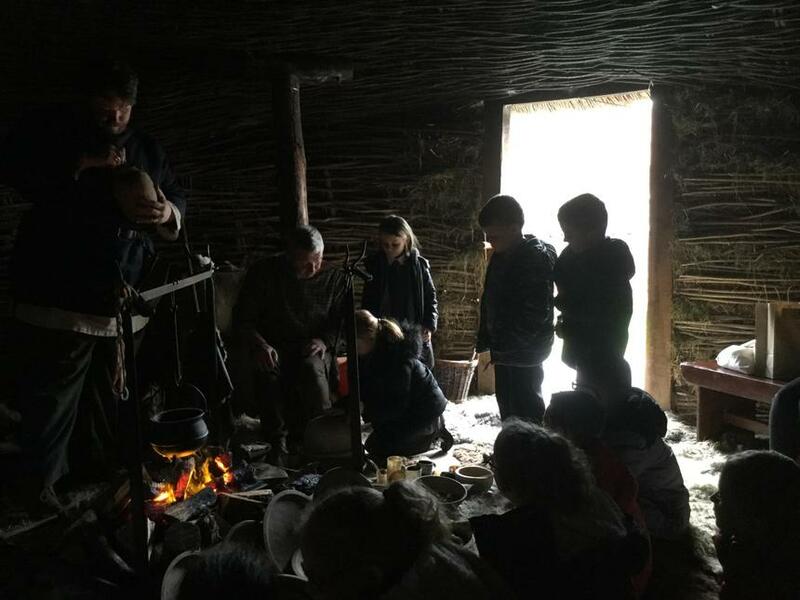 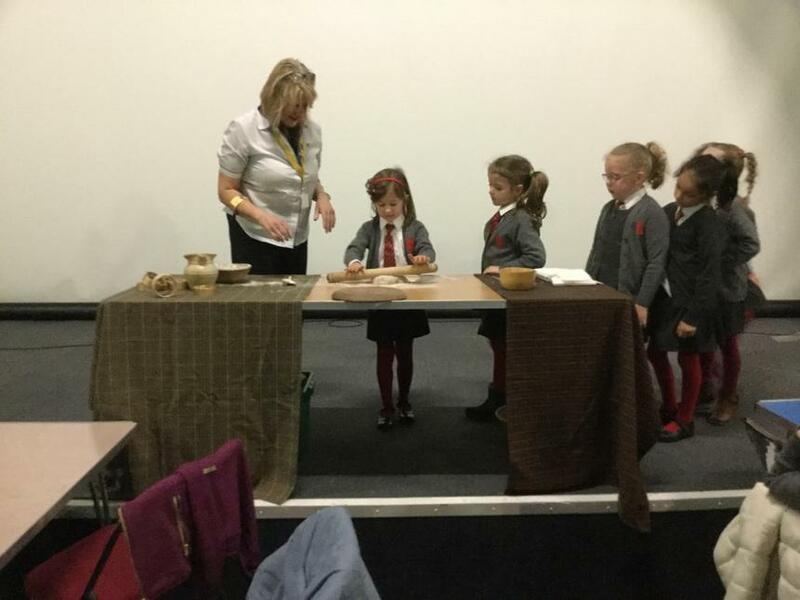 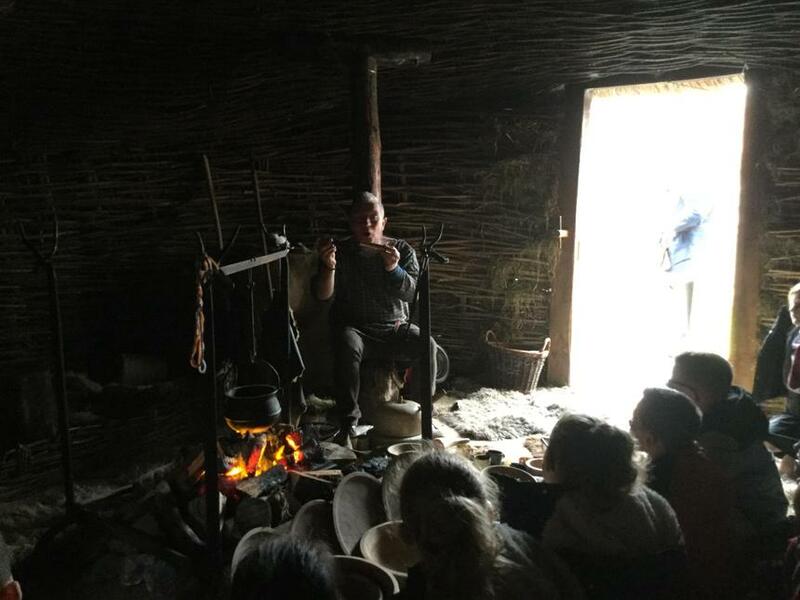 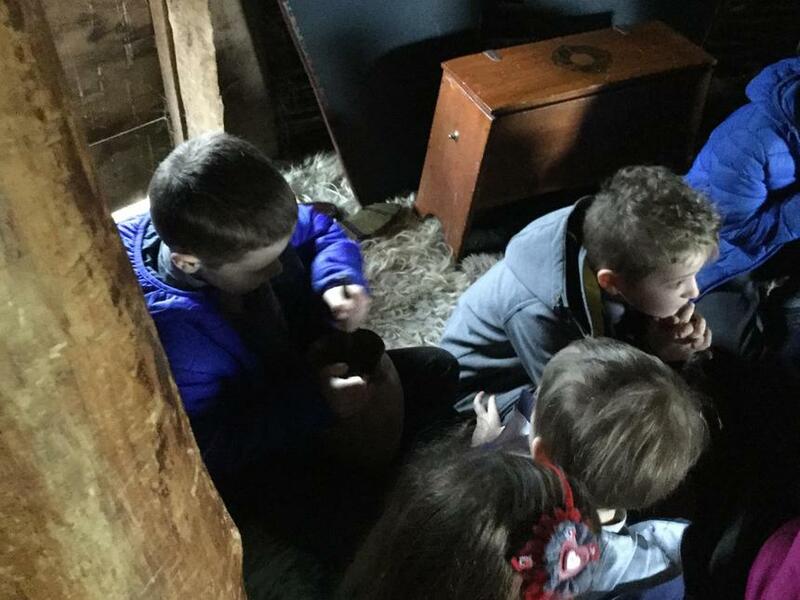 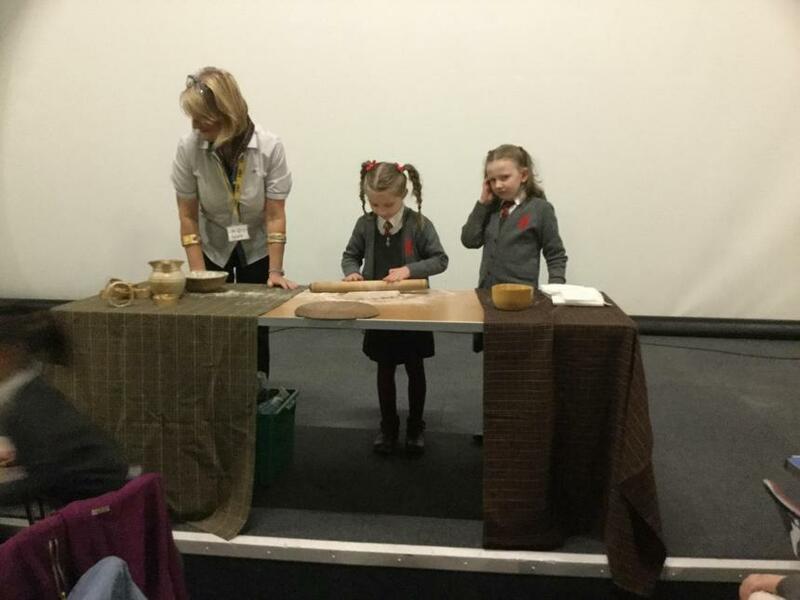 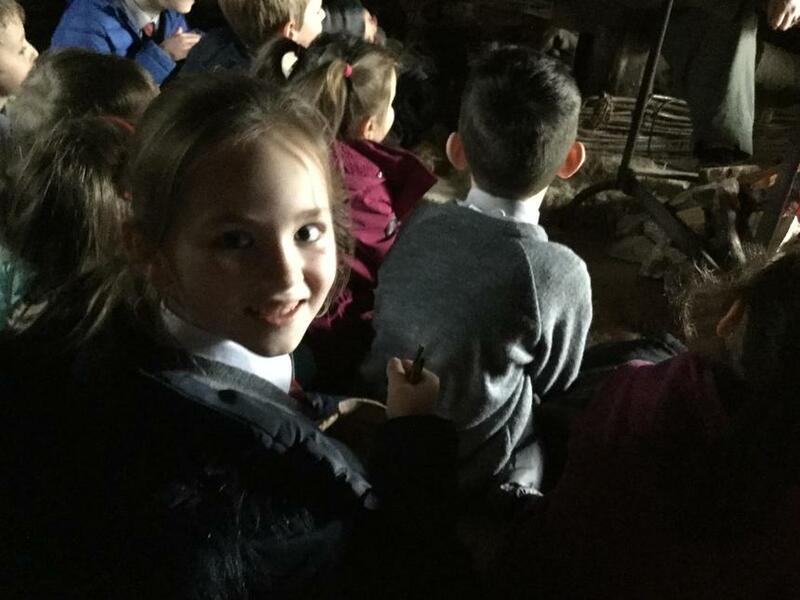 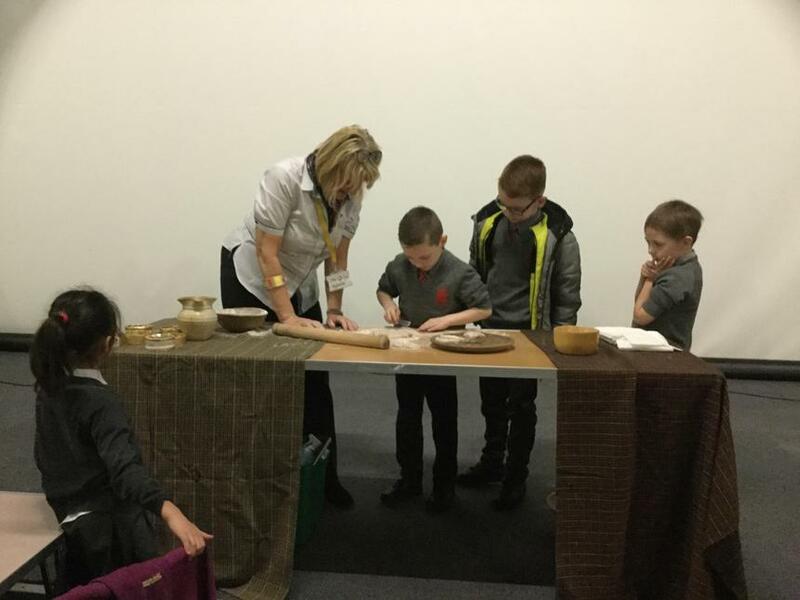 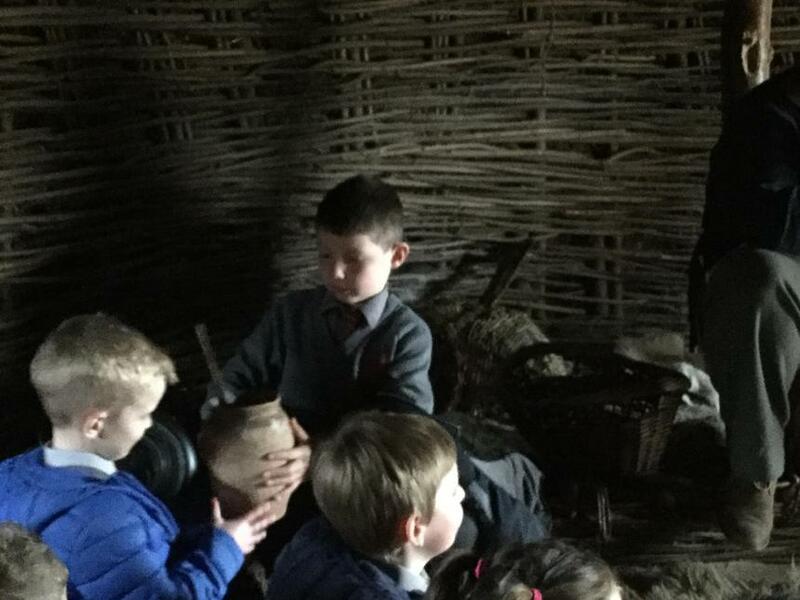 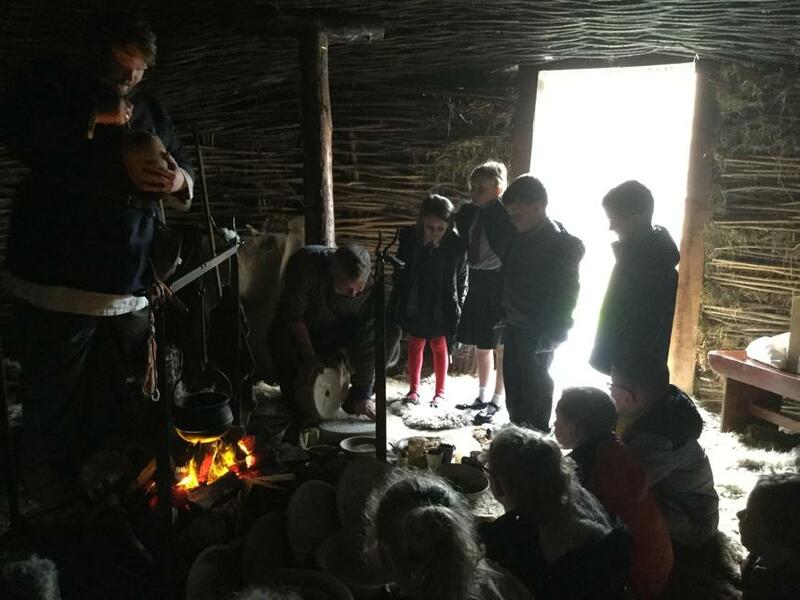 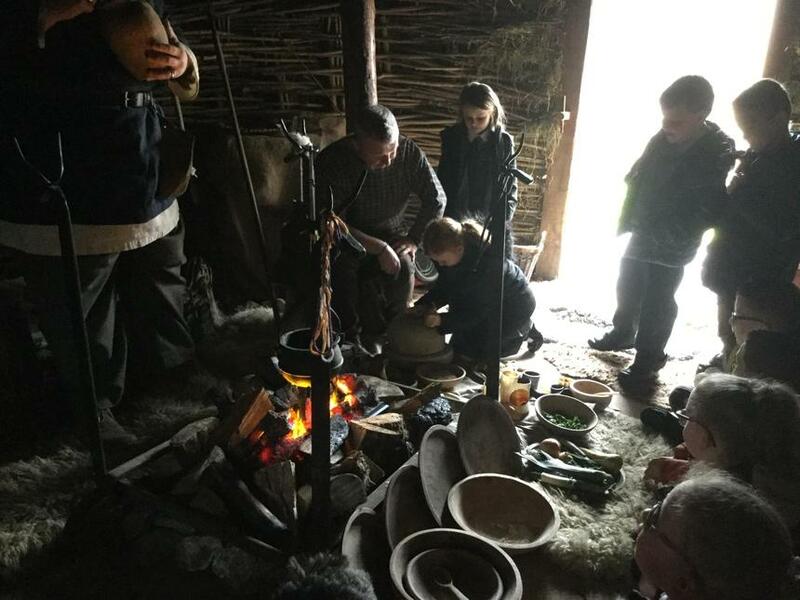 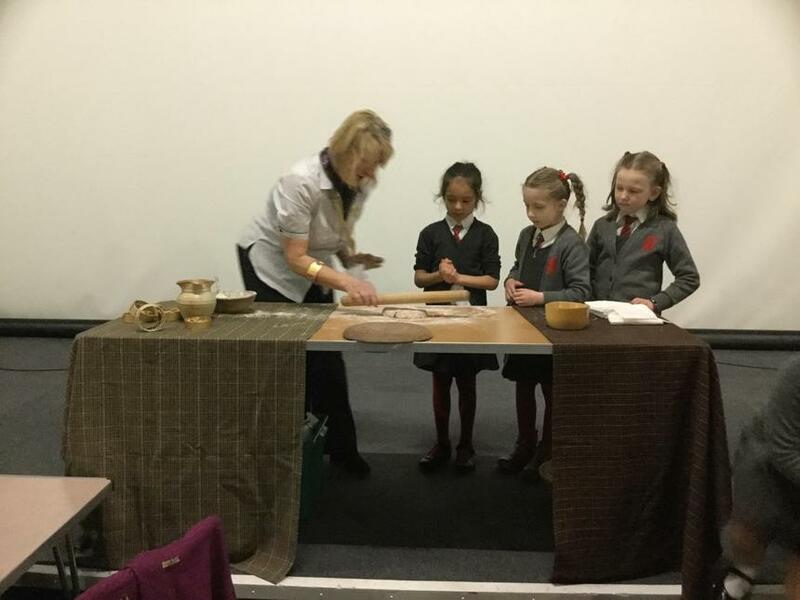 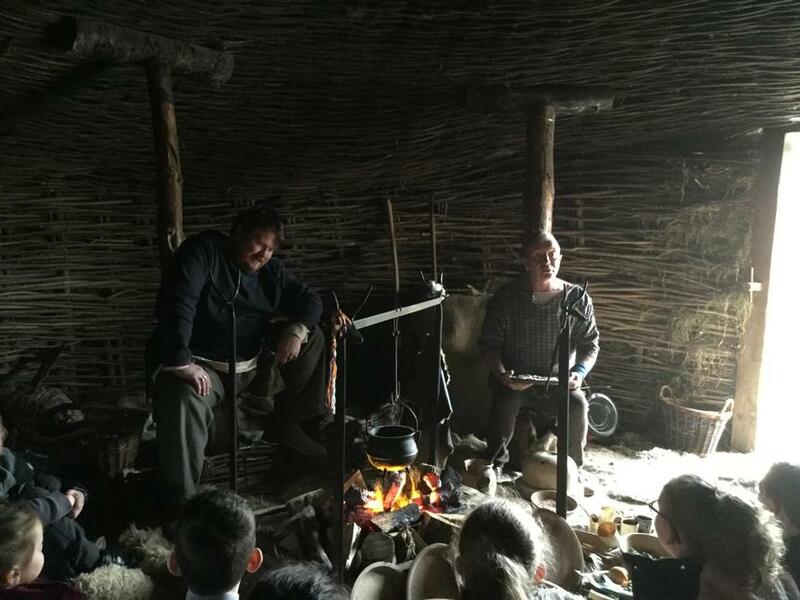 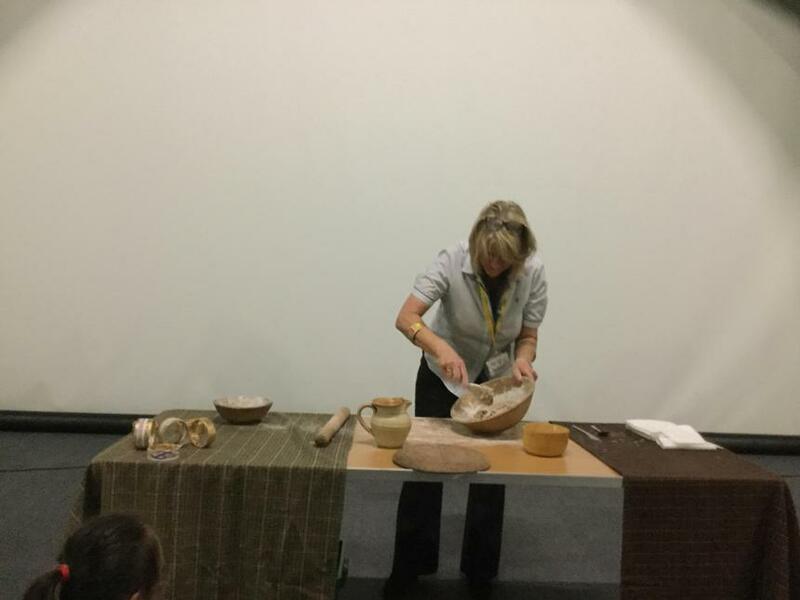 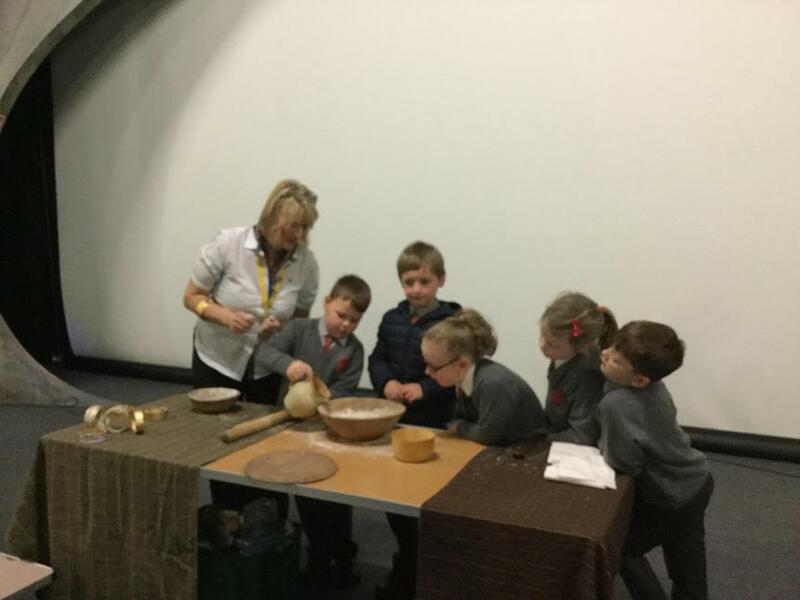 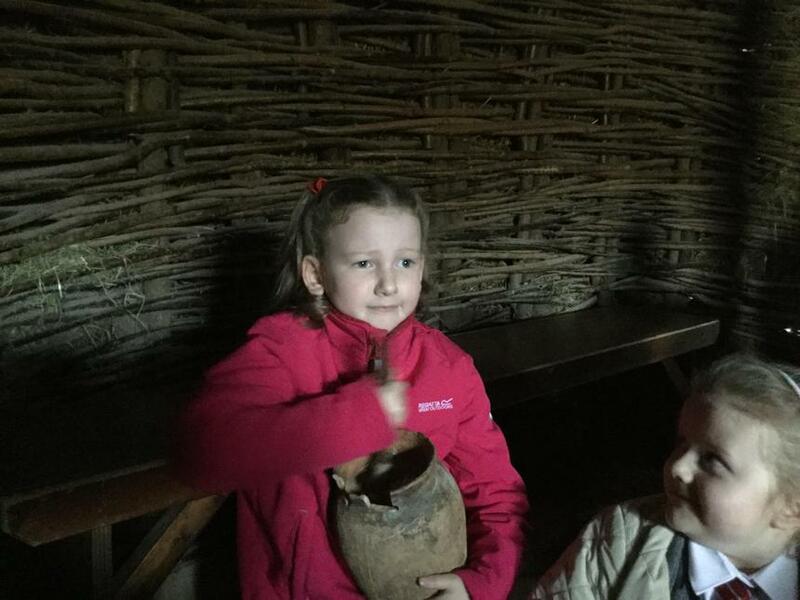 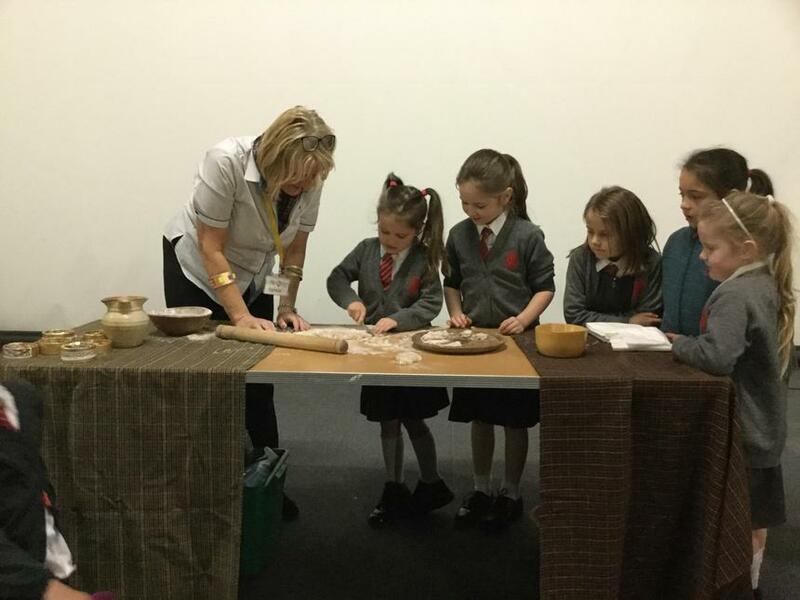 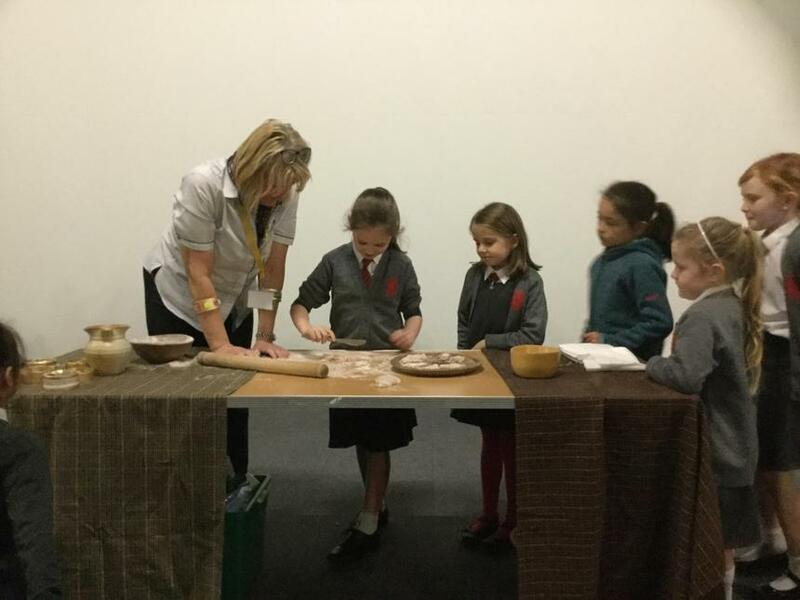 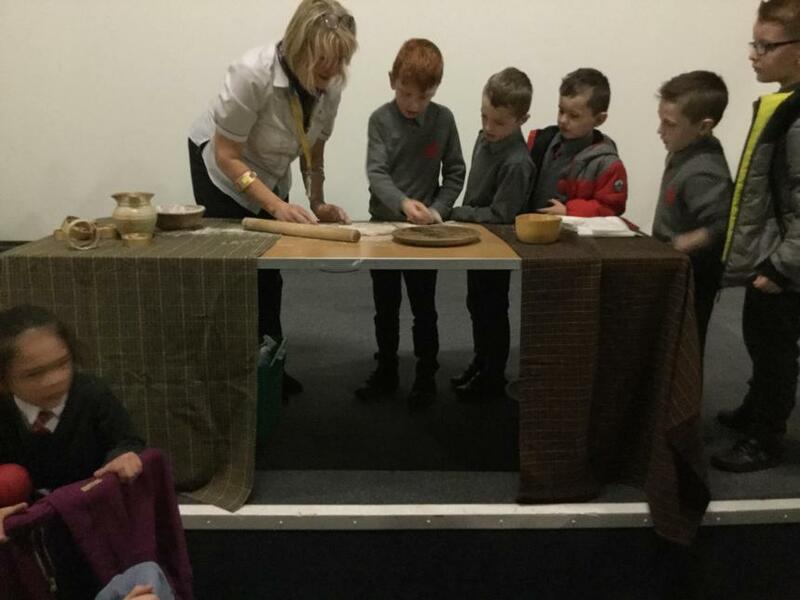 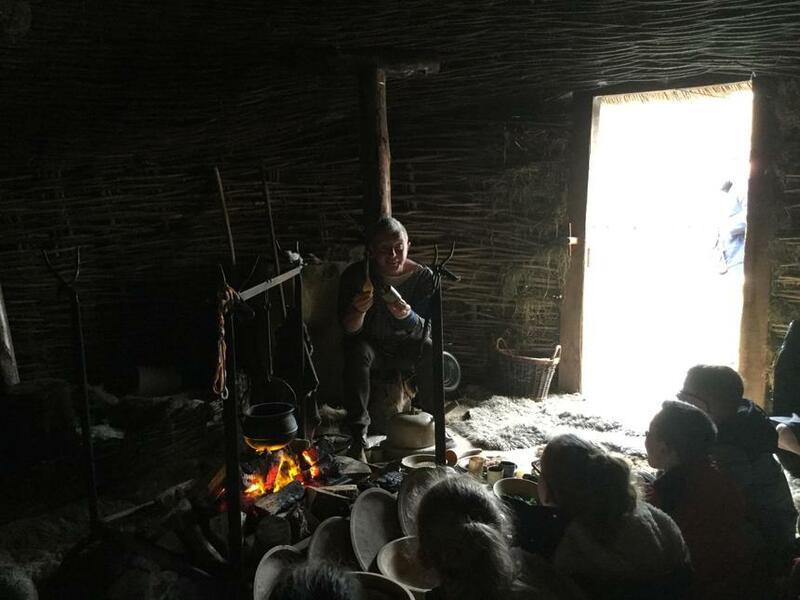 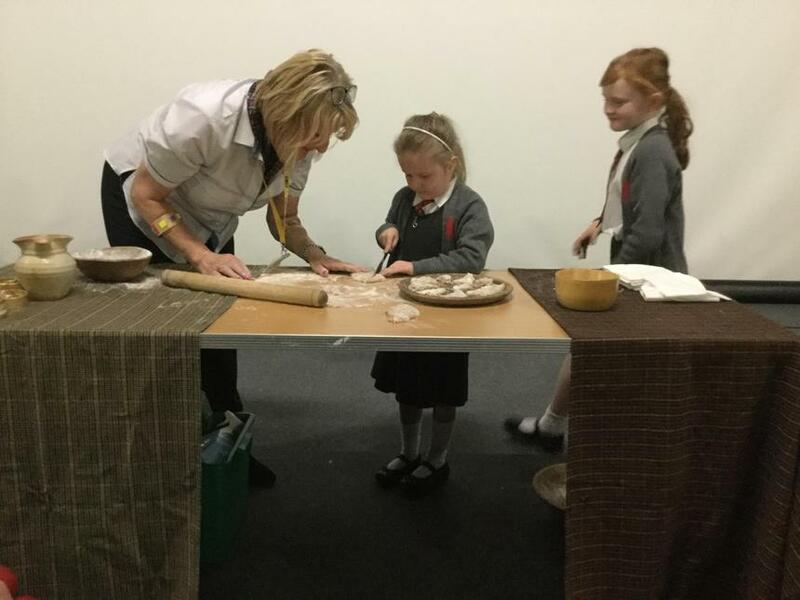 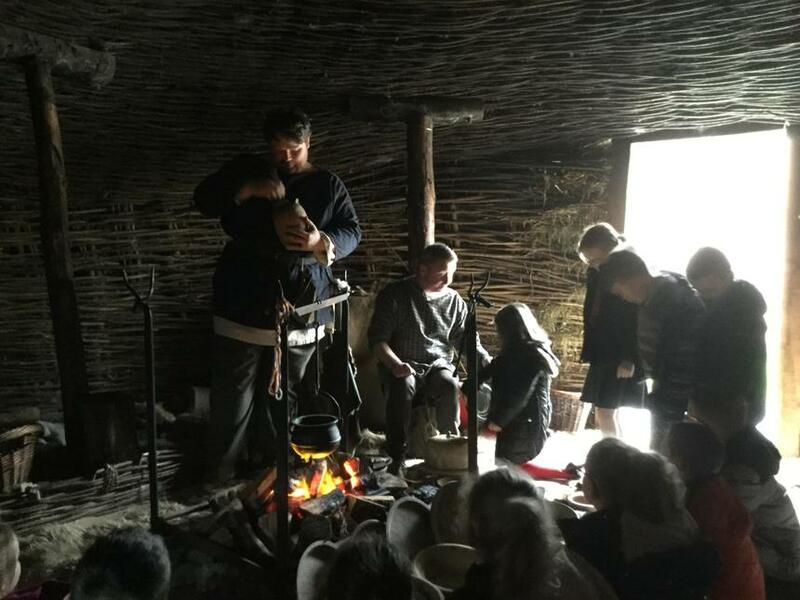 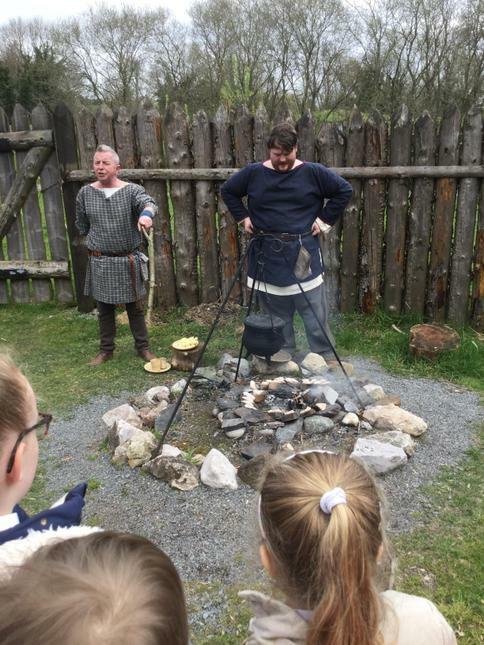 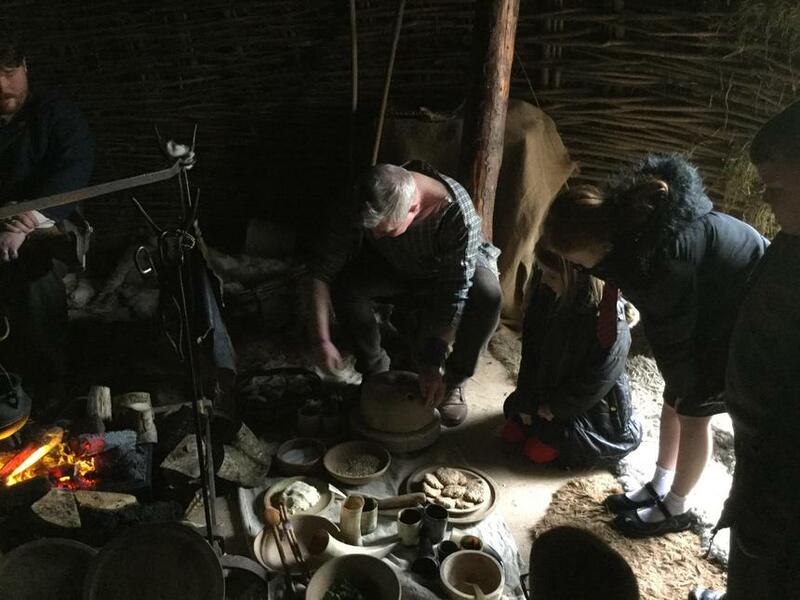 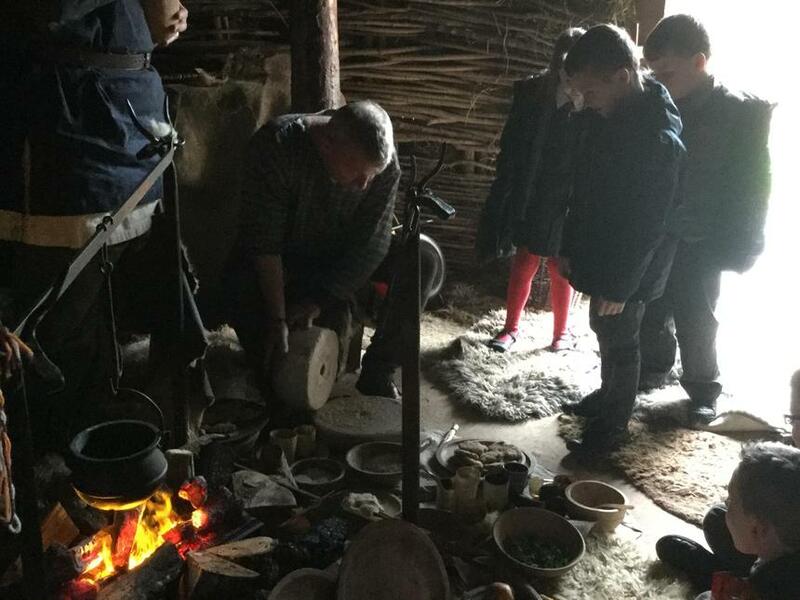 We had a fantastic day with lots of brilliant activities such as making bread, churning butter, watching how bread was cooked and discussing food that people ate in the past. 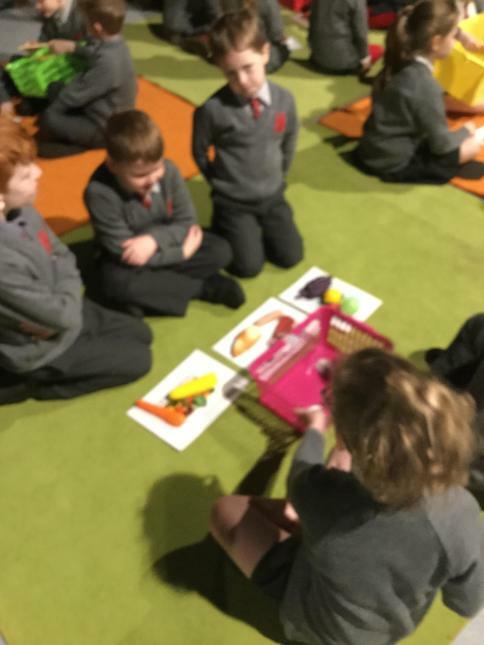 Discussing different types of food. 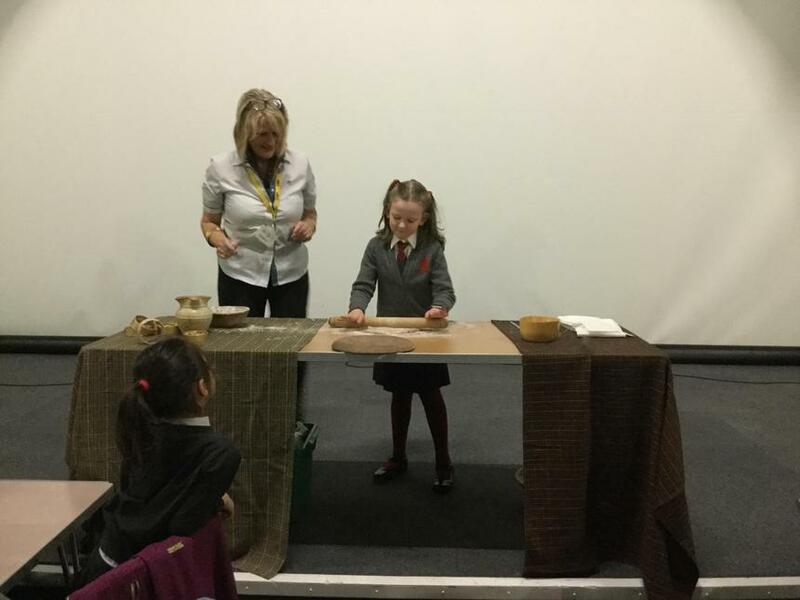 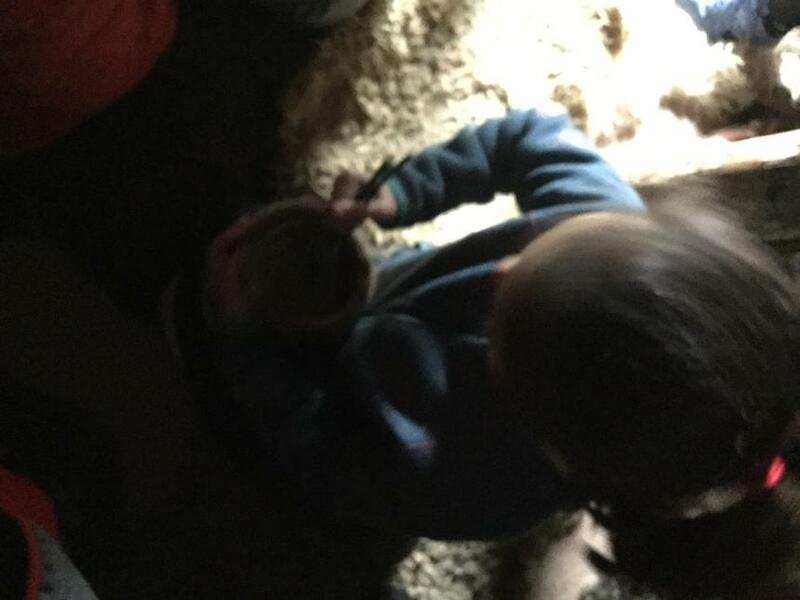 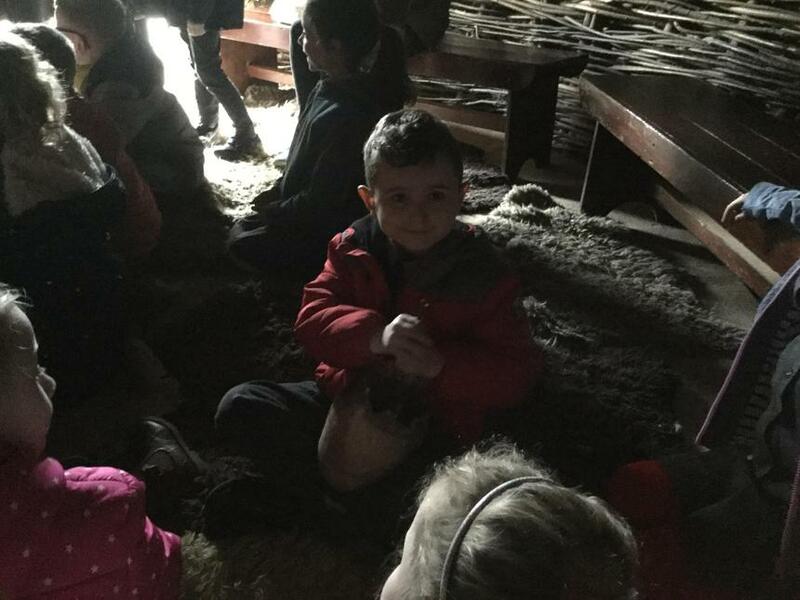 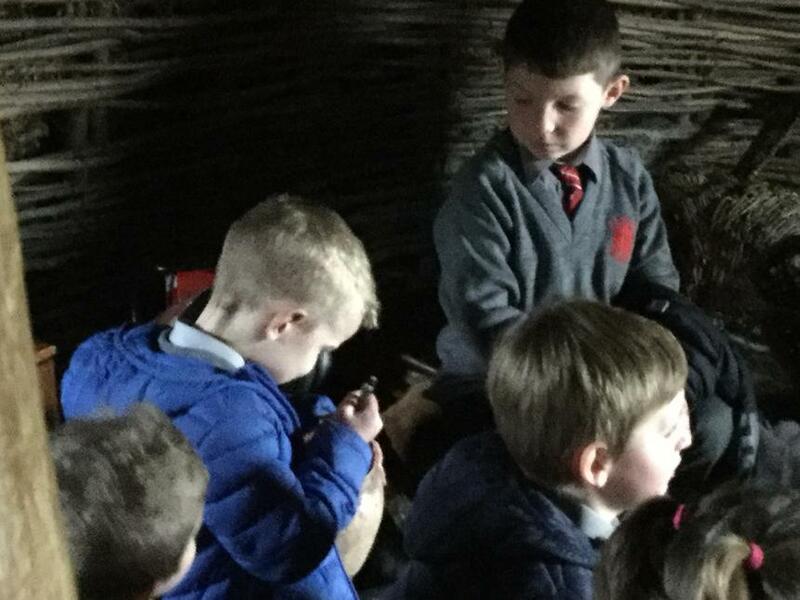 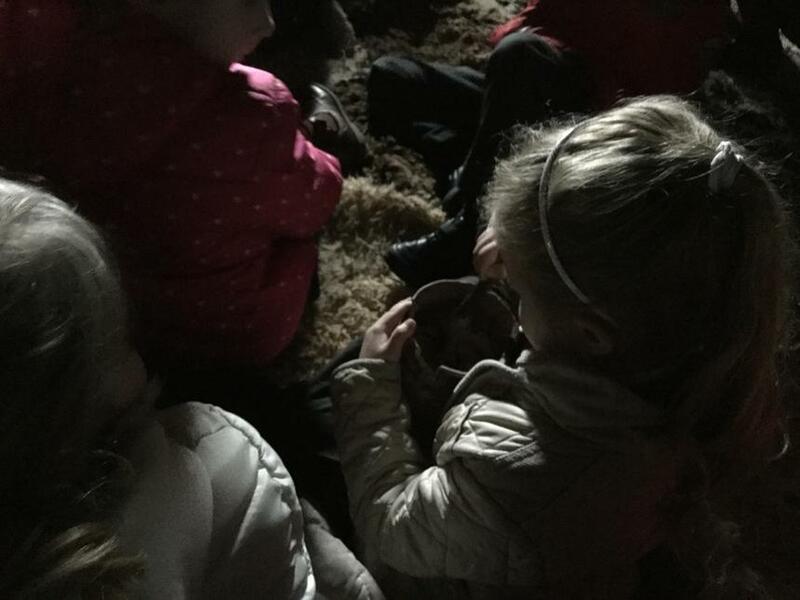 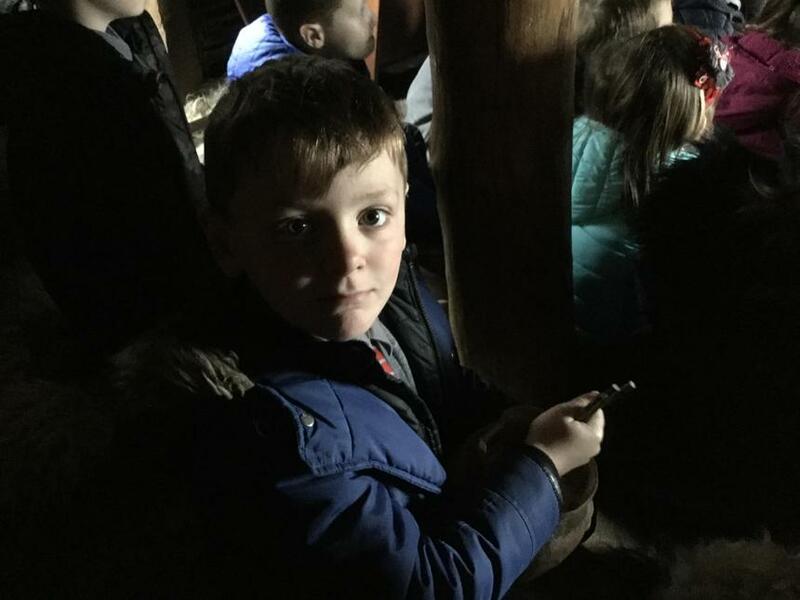 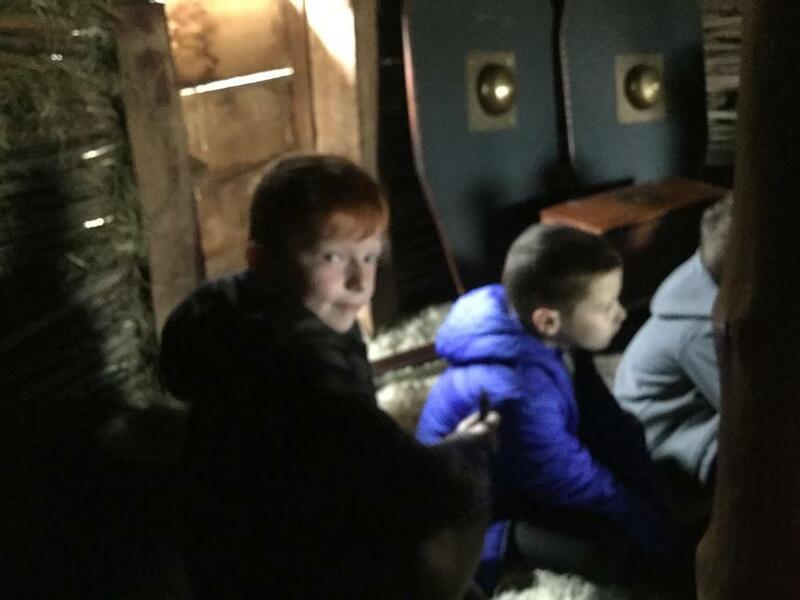 Finding out about food in the past.